Manchester is located approximately 338 km (210 miles) north-west of London, 56 km (35 miles) east of Liverpool, 64 km (40 miles) south west of Leeds and 137 km (85 miles) north of Birmingham. Manchester benefits from first class road communications with more than a quarter of the national motorway network running through the city. 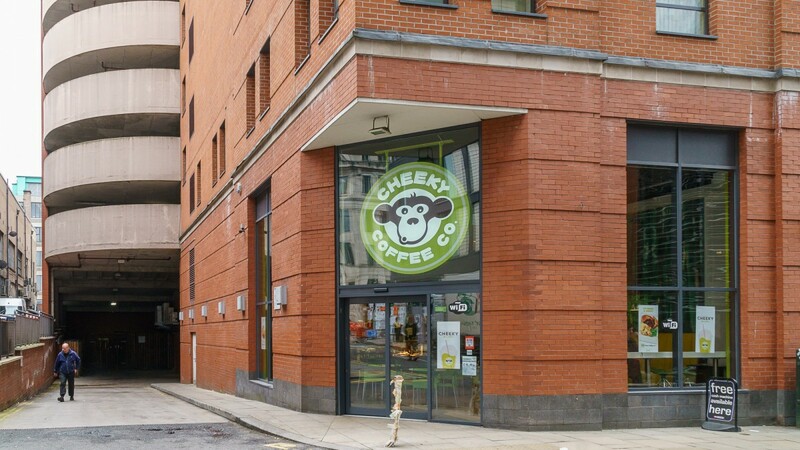 The M60 Motorway provides direct access throughout Greater Manchester to the national motorway network including the M6 Motorway to the south and the M62 motorway to the north as well as the M61, M66, M67 and M56 Motorways. Manchester Airport is situated approximately 16 km (10 miles) south of the city centre and is the United Kingdom’s third largest airport handling approximately 20 million passengers a year using 60 airlines flying to over 200 destinations. The city is also served by the largest tram system in the country, known as The Metrolink. Stretching from Bury, Oldham Road and Rochdale to the north, Salford and Eccles to west, Manchester Airport and Altrincham to the south and Ashton-under-Lyme to the east. 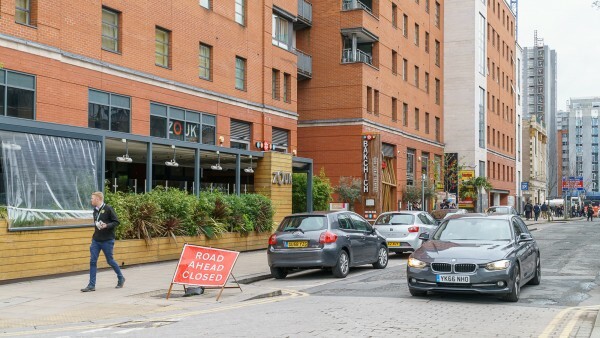 Works are ongoing to extend the service to Trafford Park and the Trafford Centre. Manchester is the largest economy in the United Kingdom, outside London. 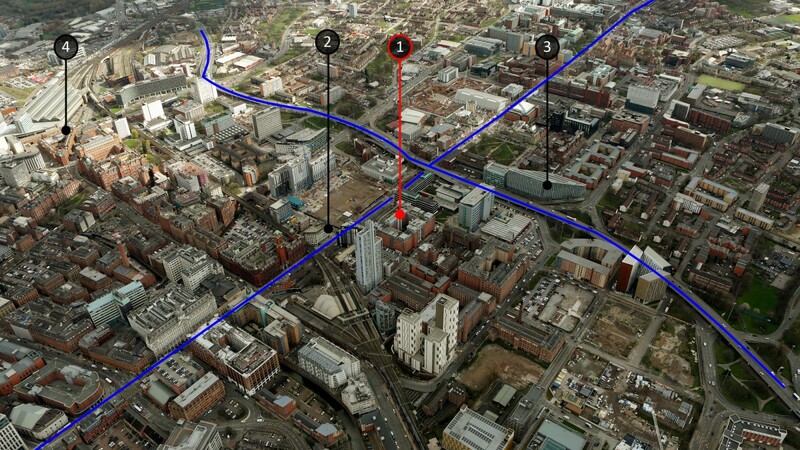 MediaCityUK is a £500 million project comprising 40 acres. 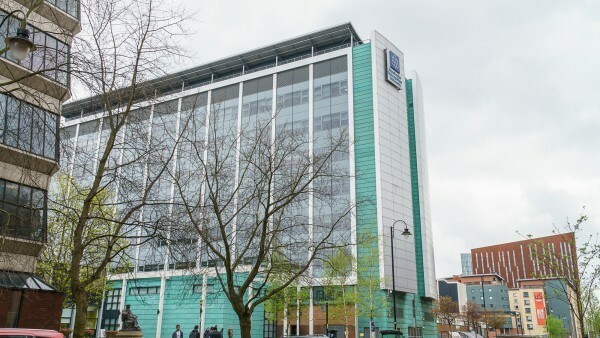 The first phase was completed in 2011 and is home to the BBC, ITV and University of Salford. MediaCityUK is supported by Manchester Investment Development Agency Service (MIDAS) which works with the 10 local authorities of Greater Manchester to attract inward investment into the region by promoting Manchester as a leading business location. 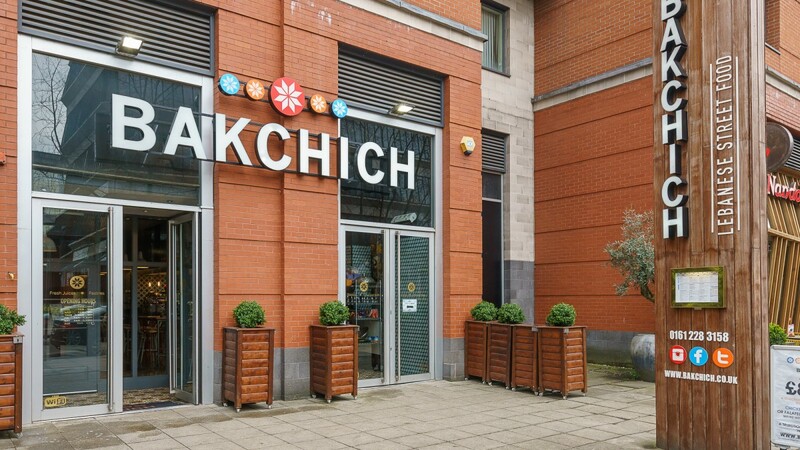 For more information visit www.mediacityuk.co.uk. 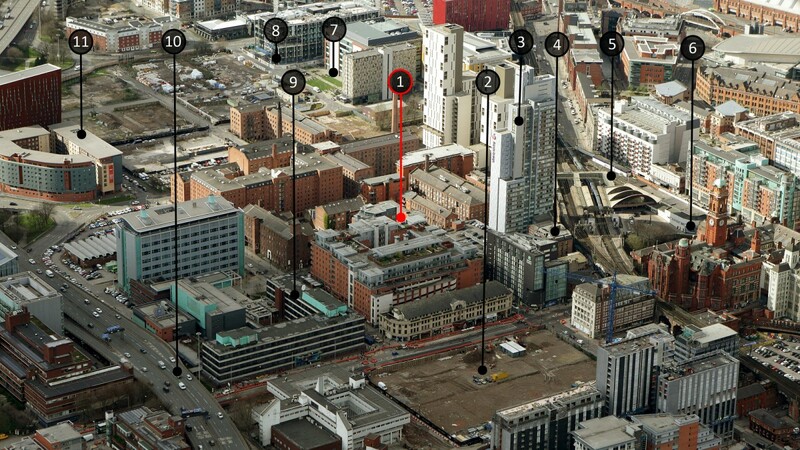 NOMA is the largest development in the United Kingdom at a cost of £800 million. 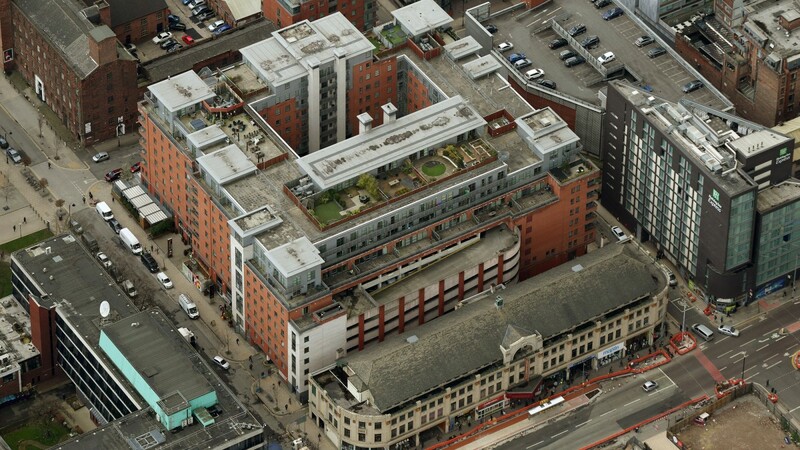 A 20 acre mixed-use development of approximately 4 million sq ft in the city centre the first building is known as One Angel Square comprises 330,000 sq ft. 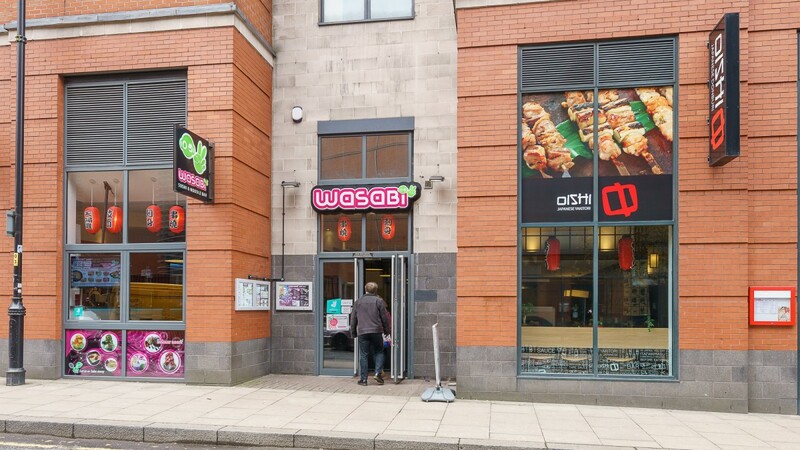 Occupied by the Co-operative Group it was reported that the building was purchased by a Chinese state-owned fund for £142 million in 2013. 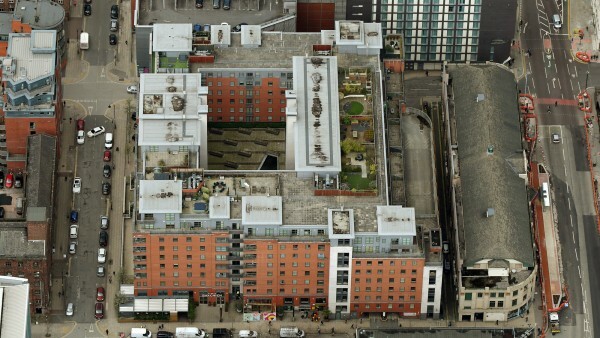 For more information visit www.noma-manchester.com. 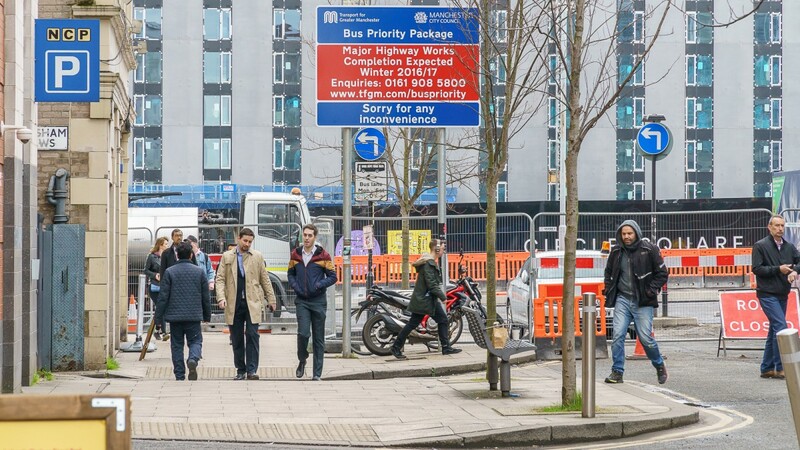 Etihad Campus is a three phase project on the land adjacent to the Manchester City Football Club’s Etihad Stadium. 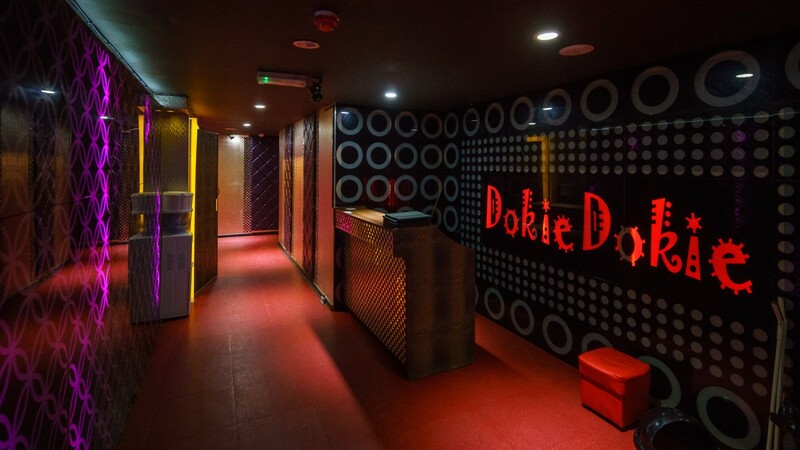 The development is funded by investment from the United Arab Emirates. Airport City is one of the largest development schemes in the United Kingdom. 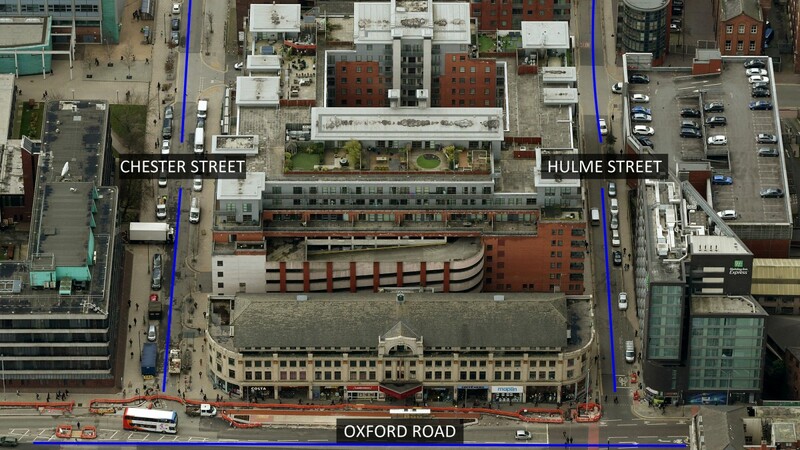 With a reported £800 million investment by Chinese and Middle Eastern investors the proposals are for 5 million sq ft of office, logistics and manufacturing accommodation. 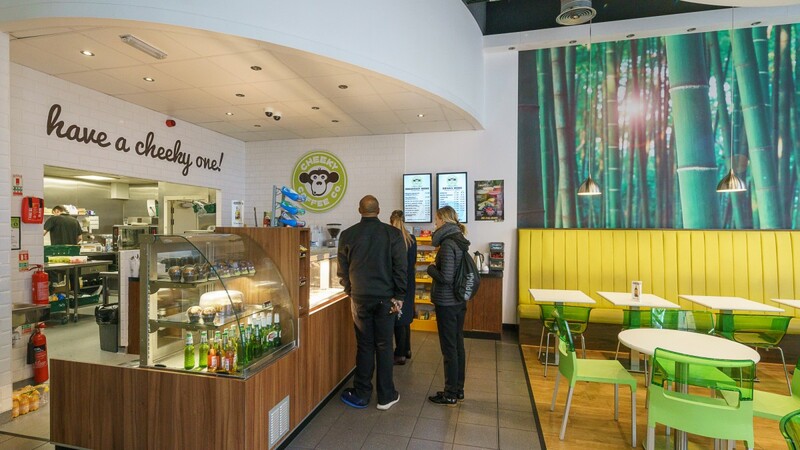 For more information visit www.airportcity.co.uk. 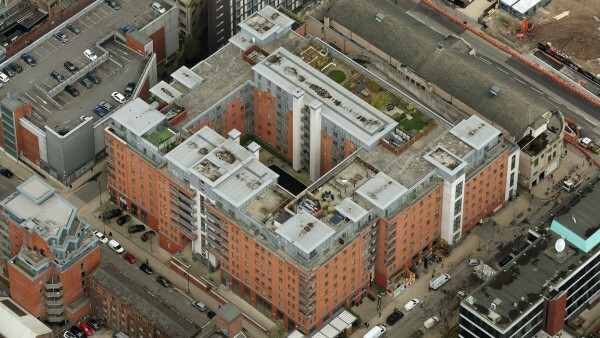 St. John’s is a mixed use development by Allied London on the former Granada Homes site. The developer is creating a new neighbourhood containing 320 hotel bedrooms, 560,000 sq ft of workspace, 240,000 sq ft of retail and 13 acres of public realm. 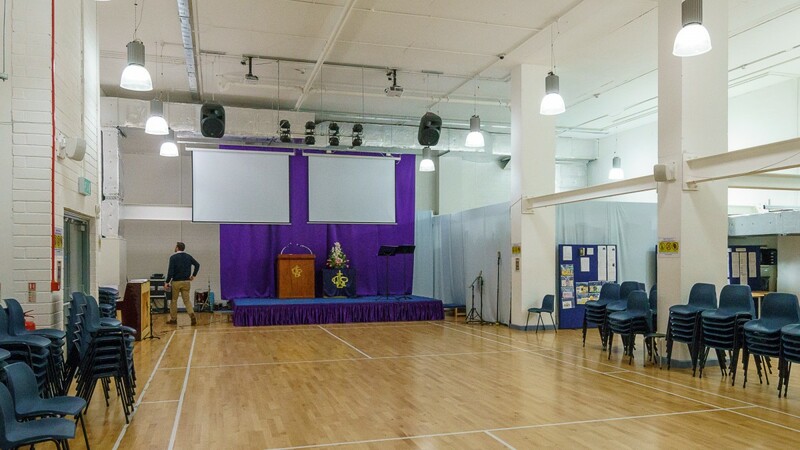 For more information visit stjohnsmanchester.com. 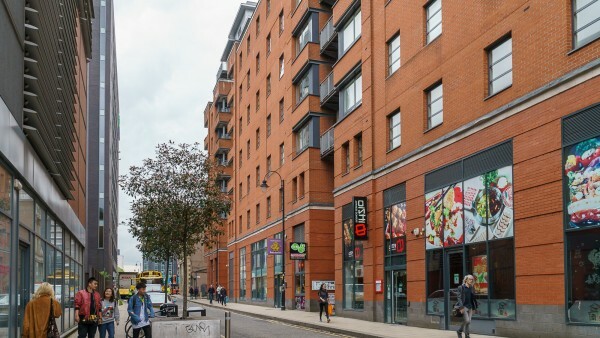 Mayfield is a proposed £850 million mixed –use community regeneration project on a 24 acre site adjacent to Piccadilly station. 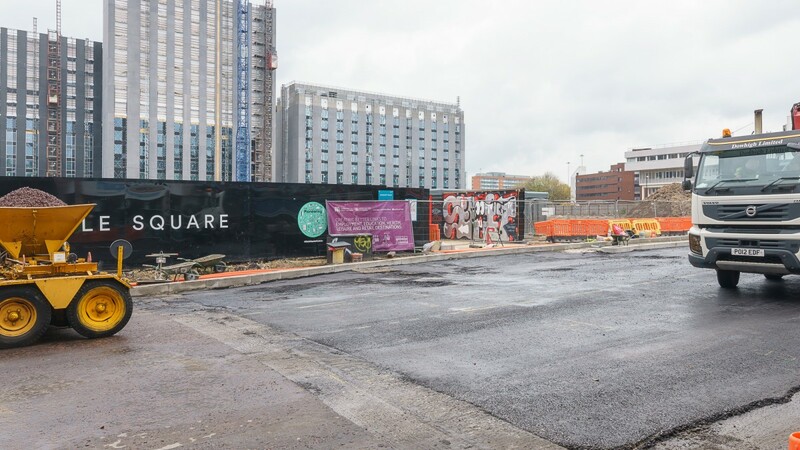 The site will provide 1,300 homes, 800,000 sq ft of office space, a 350 bedroom hotel, retail and leisure facilities and a new city park. 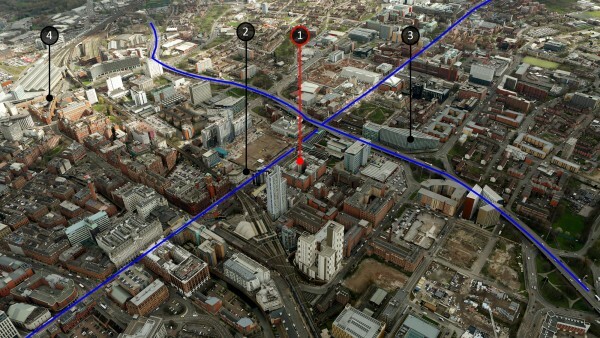 U+I has been selected as the development partner alongside Manchester City Council and Transport for Greater Manchester. The Northern Powerhouse is an initiative which proposes to boost economic growth across the north of England with Manchester at its heart. 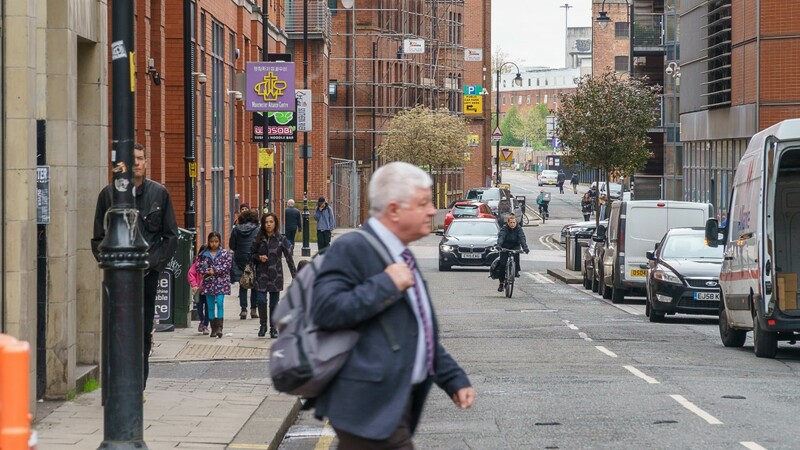 The proposal involves improvements to housing, transport links, investment in science and innovation and planning policies including proposals for HS2 and HS3 high speed rail links. 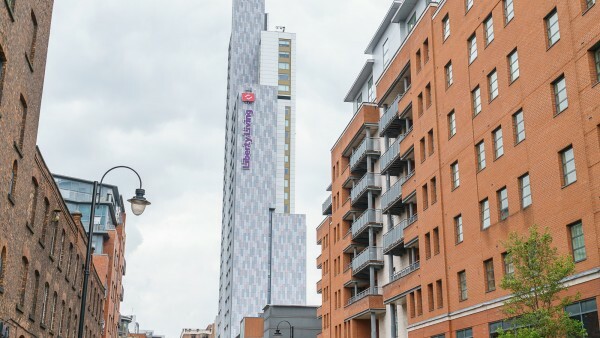 An elected Mayor of Manchester will be put in place who will have significant devolved powers. 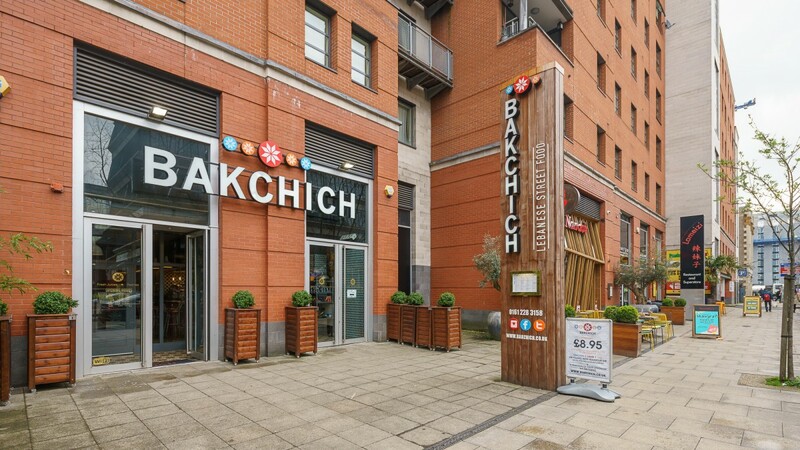 The city is major retail and tourist destination and is the United Kingdom’s third most popular city for international visitors. 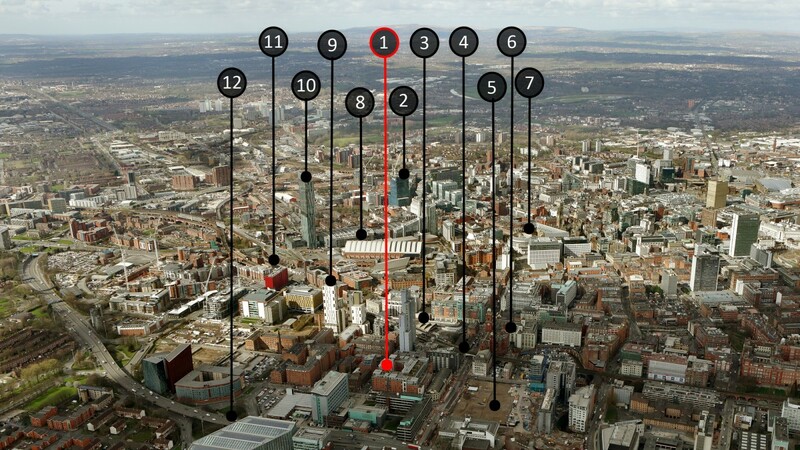 Tourism is estimated to provide an additional multi-billion injection to the economy of Manchester. The residential market in Manchester has experienced significant growth in terms of population, price and rental. 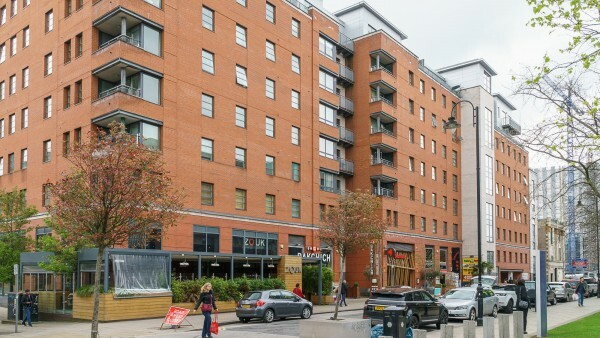 The city centre is currently one of the most interesting residential development markets in the country with increasing numbers choosing to live in the city centre which has spawned a considerable increase in development in both the sales and letting sectors. Manchester also has one of the largest student campuses in Europe with four universities having approximately 185,000 students. 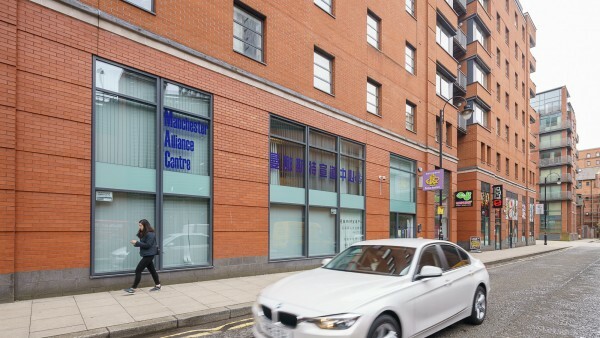 Manchester is an established global sporting and cultural city with two world class football teams in Manchester City and Manchester United, a test cricket ground at Old Trafford, the Manchester Arena which is visited by over £1m people a year at music and sporting events, the BBC Philharmonic, The Halle Orchestra as well as various museums and galleries. Manchester’s restaurant market continues to become increasingly cosmopolitan and sophisticated reflected in increased headline rents, some of the highest in the country outside of London. Deansgate is one of Manchester’s main streets and is home to various restaurants including The Living Room, Hawksmoor, Evuna, and Deansgate Lock as well as a number of bars and also All Star Lanes. We understand current prime rental levels on Deansgate sit at circa £40 per sq ft. 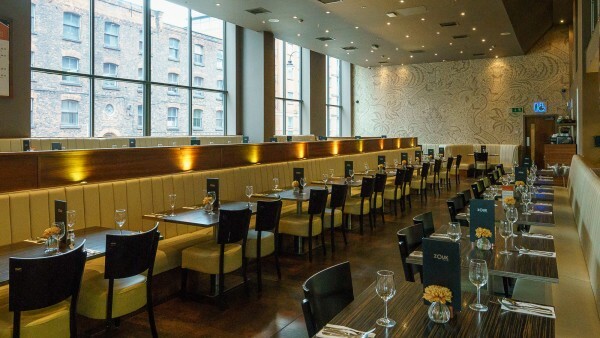 The Ivy has recently announced it is opening at Spinningfields cementing the location as Manchester’s luxury dining quarter. 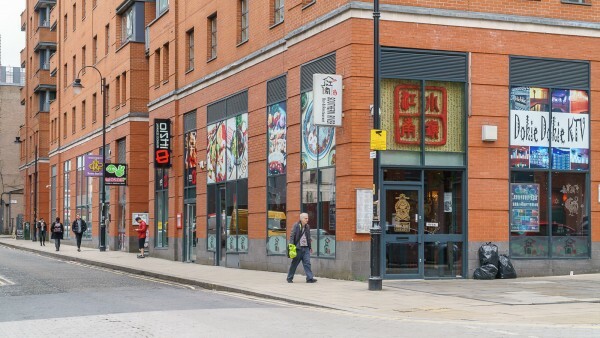 We understand that headline rents between £35 per sq ft and £40 per sq ft have been achieved and current operators include Manchester House, The Refinery, Comptoir Libanais, The Oast House, The Alchemist and Iberica. 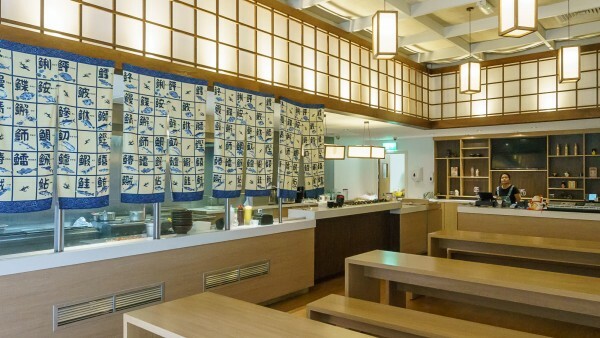 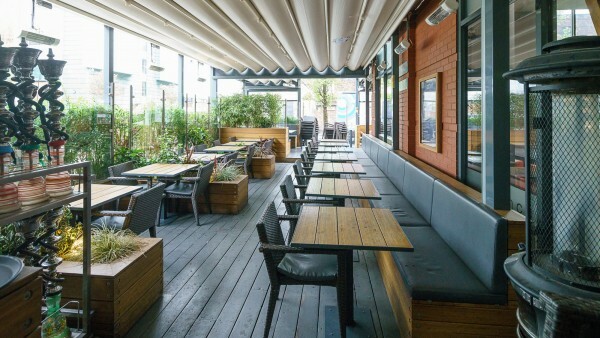 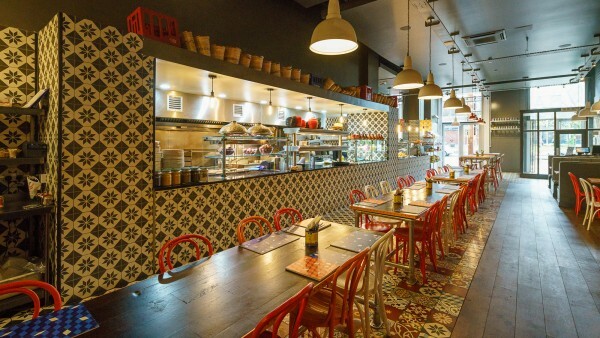 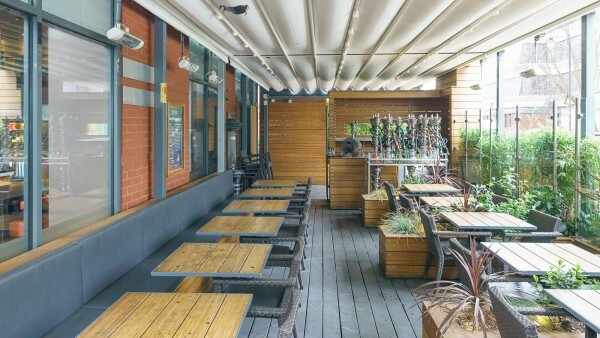 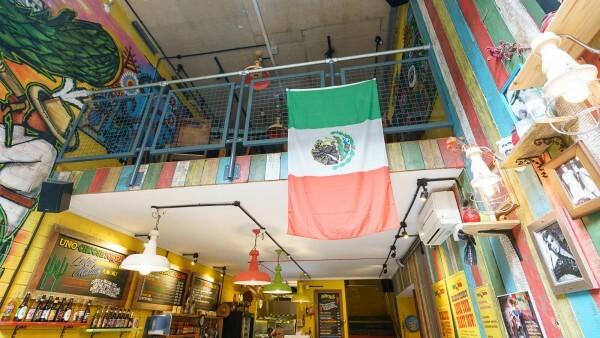 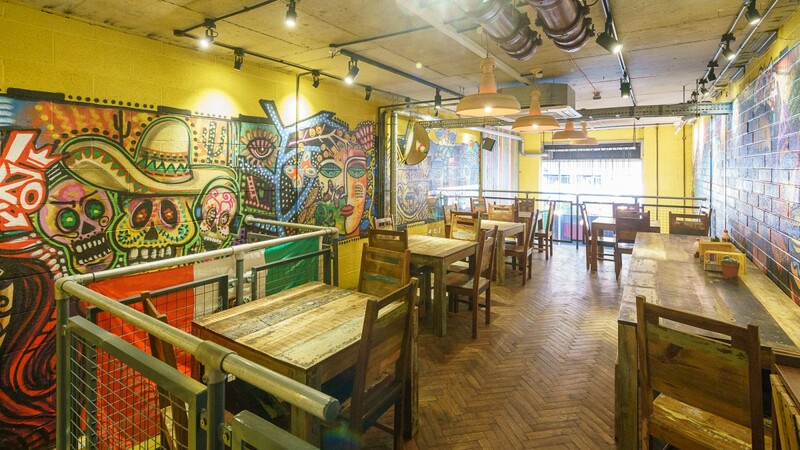 Other parts of the city are emerging too as increasing numbers of independent restaurateurs and bar operators look to gain a foothold maintaining the strength of the occupier market. The Northern Quarter for example is a new and upcoming area favoured by similarly new and upcoming operators with rental values between £10 per sq ft and £15 per sq ft. 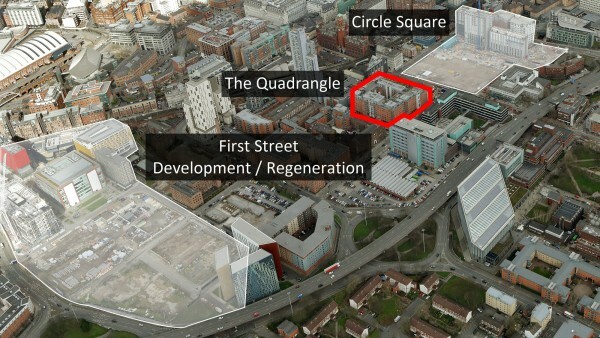 The Quadrangle occupies an island site bounded by Lower Ormond Street, Chester Street, Hulme Street and Measham Mews in close proximity to Oxford Road within Manchester city centre. Situated in an area referred to as Corridor Manchester, an innovation district to the south of the city centre, running the length of Oxford Road from St. Peter’s Square to Whitworth Park, and west from Higher Cambridge Street to Upper Brook Street in the east. 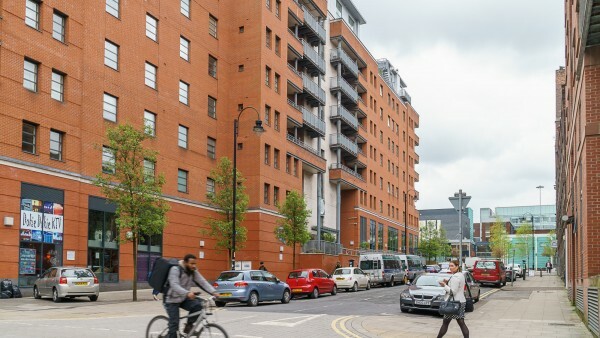 Corridor Manchester is a partnership between five leading public and private bodies including The University of Manchester, Bruntwood and Arup with a strategic vision to create a cosmopolitan hub and world class innovation district benefitting from £1.5 billion of investment over a defined period. For more information visit www.corridormanchester.com. 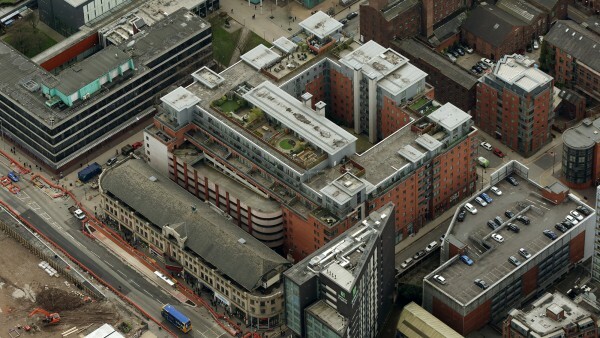 The area is home to the School of Mechanical Aerospace & Civil Engineering, Manchester Metropolitan University, the University of Manchester, Central Manchester University Hospitals, Manchester Museum, Royal Northern College of Music, Palace Theatre, Manchester Museum, School of Art and Manchester Aquatics Centre. 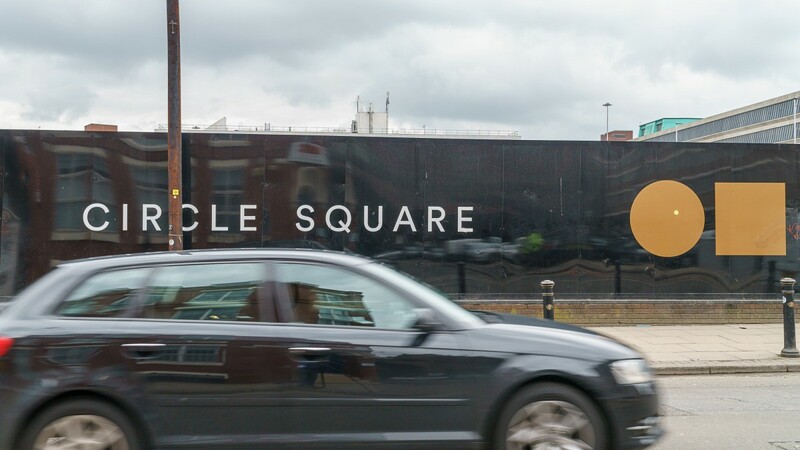 For more information visit www.circlesquare.com. First Street is one of Manchester City Council’s key regeneration priorities comprising 1.7 hectares (4.2 acres) including First Street, Hulme Street, Chester Street and Willmott Street. 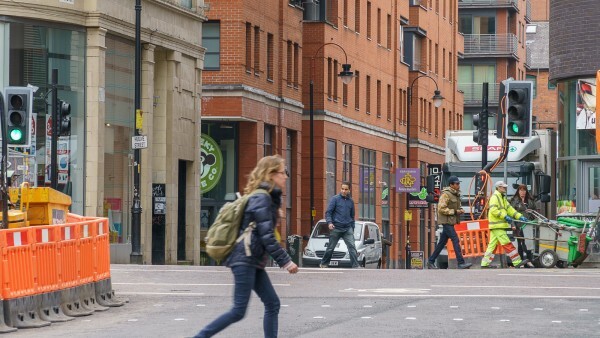 In 2015 the City Council approved a refreshed First Street Framework in Manchester’s changing economic and population needs. 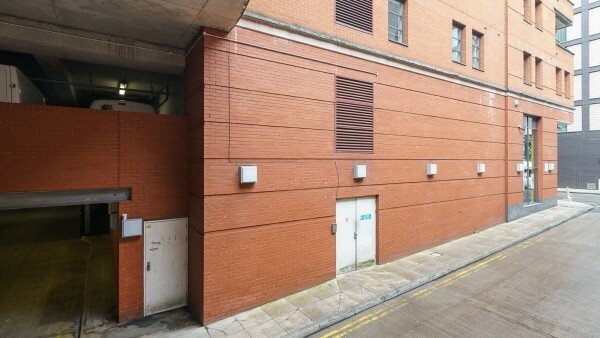 First Street has already benefitted from the success of the 16,722 sq m (180,000 sq ft) Number One First Street office building combined with the cultural and leisure destination at First Street North, Melia Innside hotel ad HOME; a unique centre for international contemporary art, theatre, film and books which all sit alongside First North which provides major leisure facilities and public spaces. 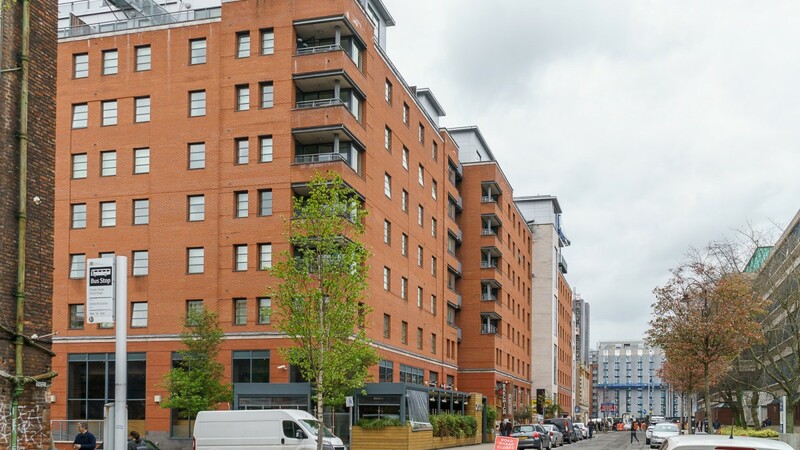 Current development proposals are focussed on residential tower blocks with associated ground floor commercial units. In addition, the redevelopment of Oxford Road Station into a mixed-use scheme will only further enhance Oxford Road’s position as a leading gateway into the city, connecting people to the significant developments in the area including Circle Square, Bright Building (formerly known as No. 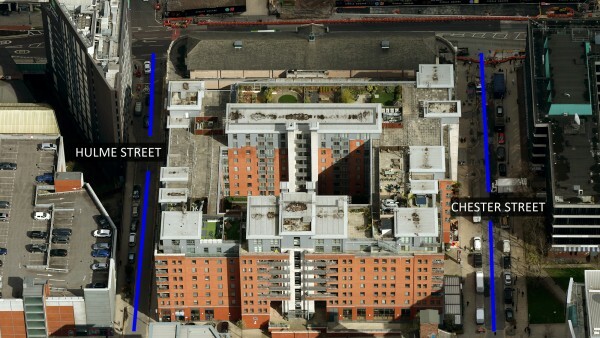 1 MSP Central), and Citylabs. 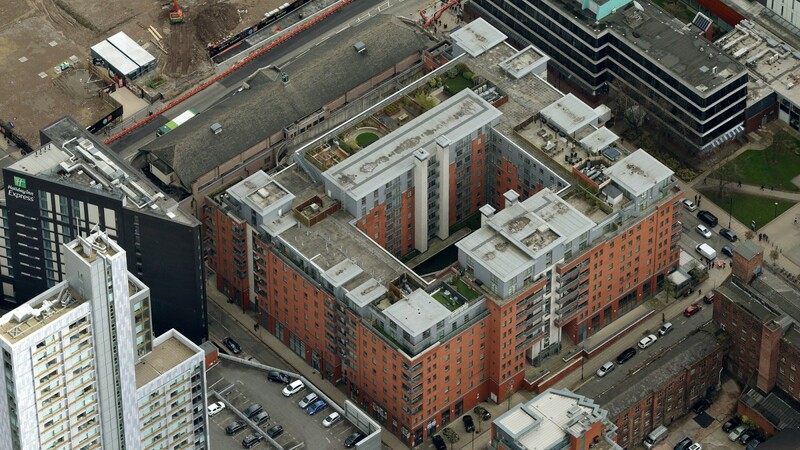 At the time of its construction in 2004 The Quadrangle was reportedly Manchester’s largest mixed-use development of its type comprising 228 apartments, commercial accommodation and a secure underground car park all designed around a central courtyard. 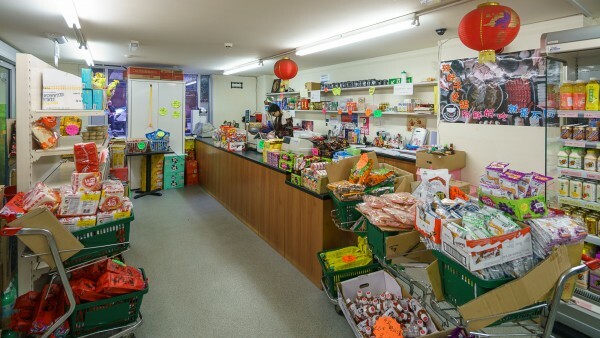 The interest for sale is a long lease of the commercial areas and the basement car park. 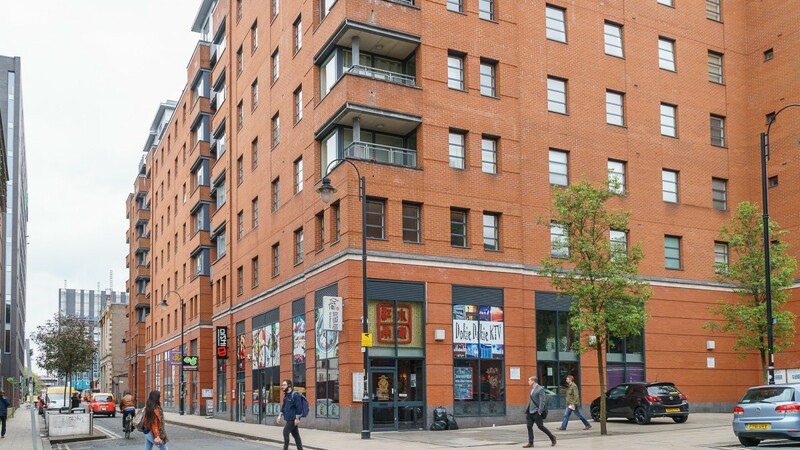 The commercial accommodation comprises a total of 11 units fronting Chester Street and Hulme Street of which 8 are the main income generating units, including Nando's, with 2 units which have been sold off and an office unit which is not a properly designated lettable area. 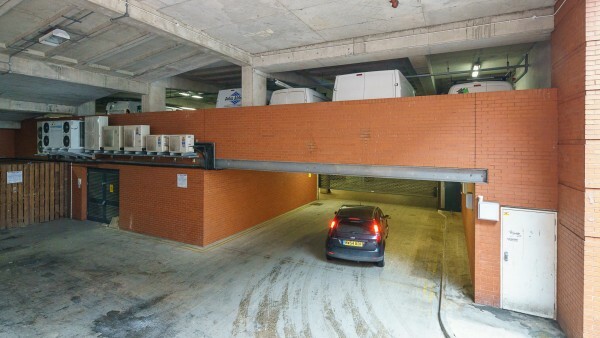 In addition, there is a resident’s car park which is for the sole use by the commercial and residental tenants. 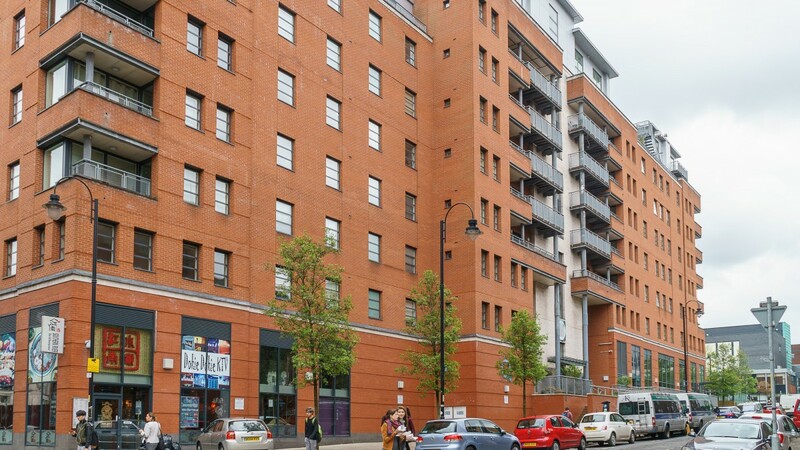 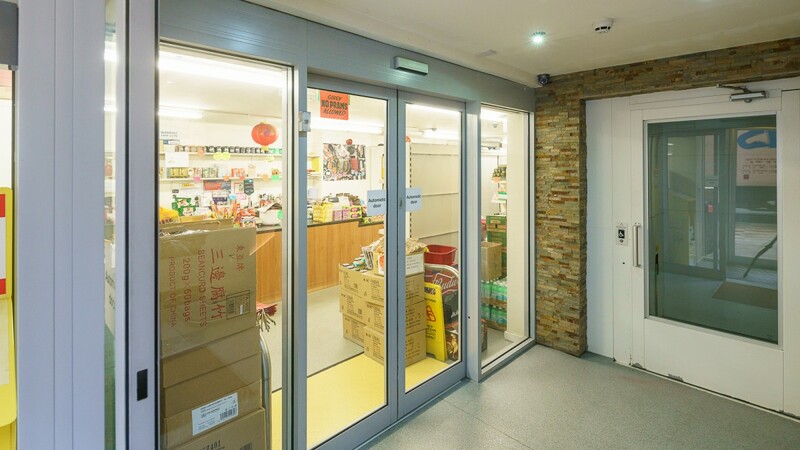 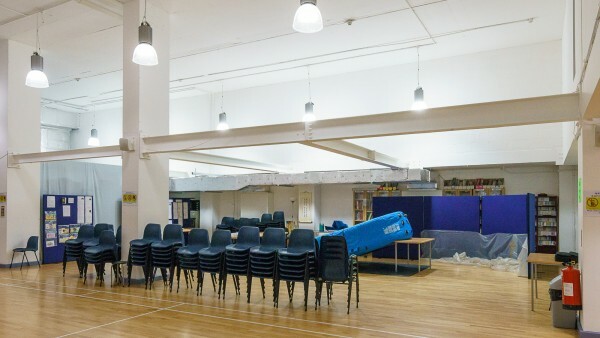 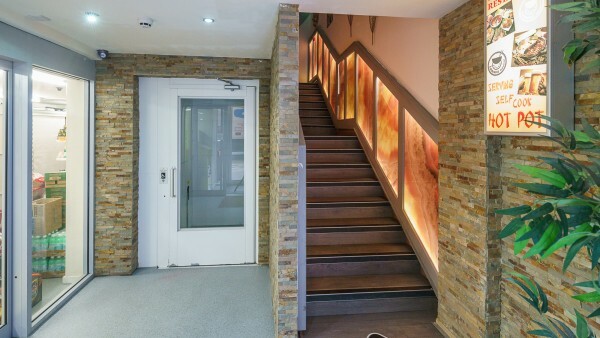 The scheme provides attractive, well configured accommodation arranged over ground, mezzanine and first floors, fitted out the current tenants’ trading styles. 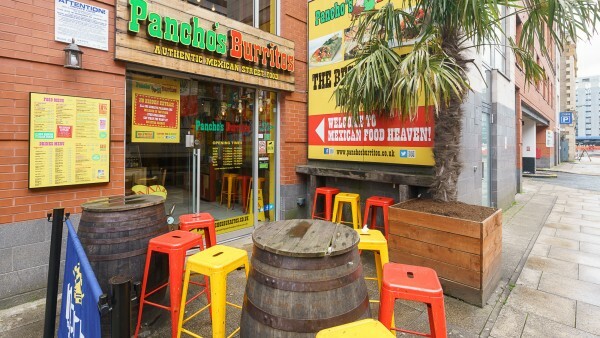 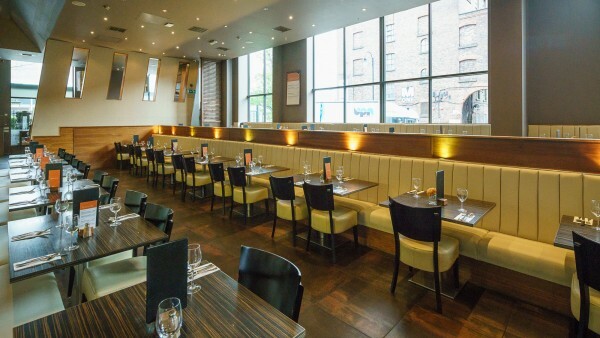 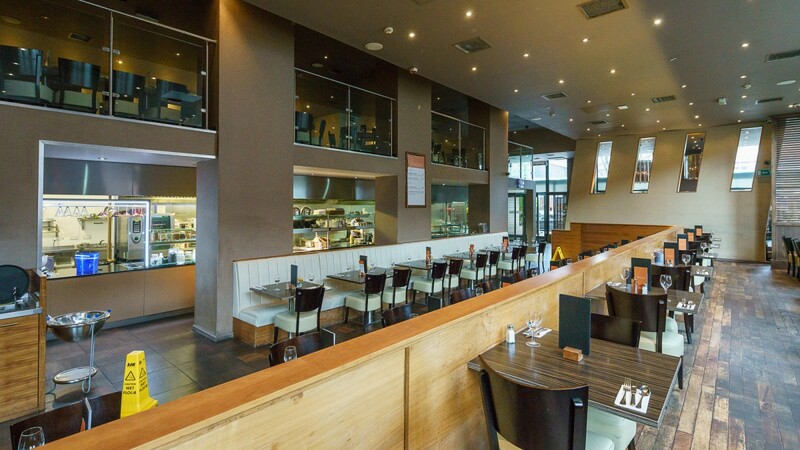 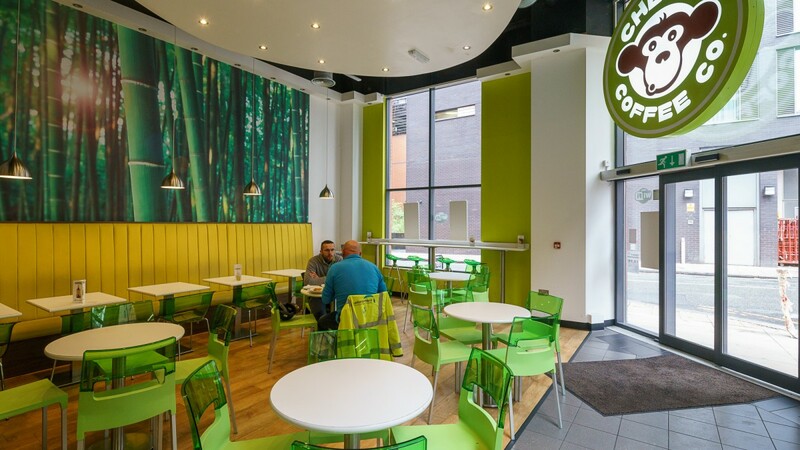 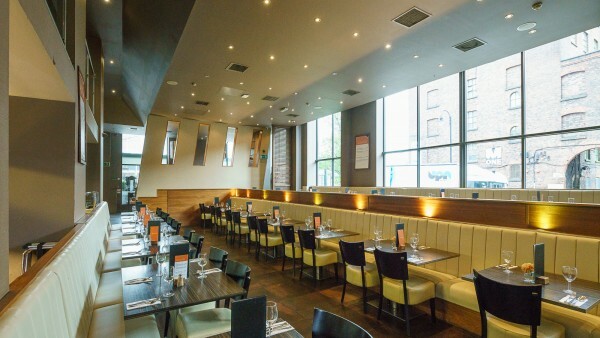 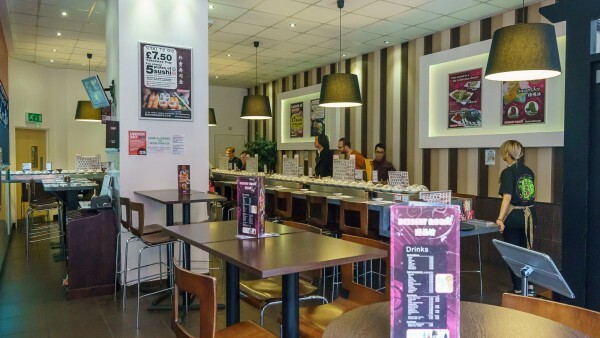 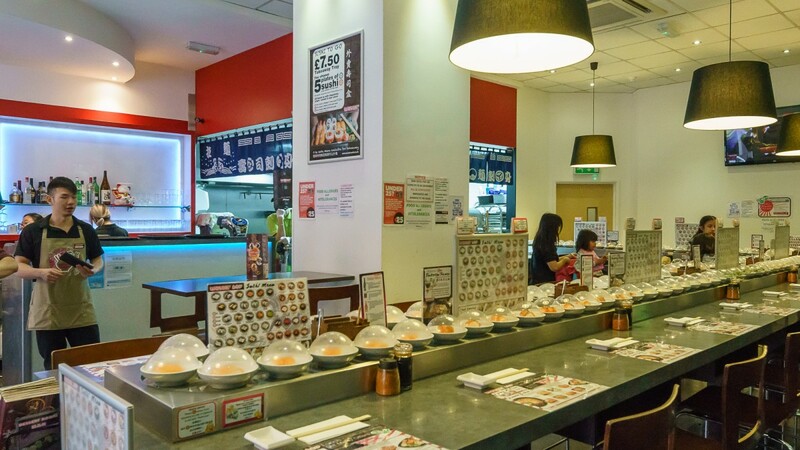 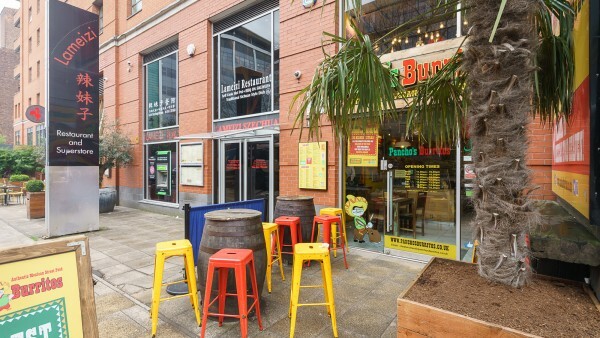 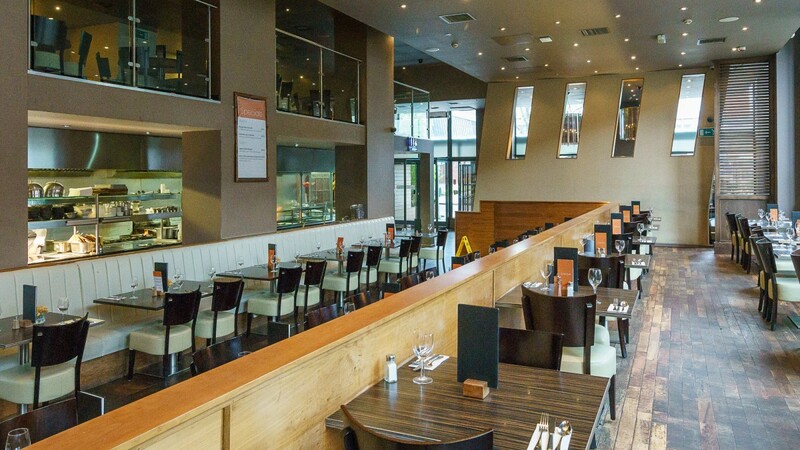 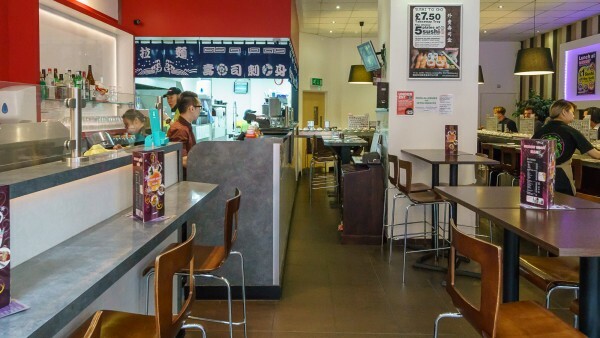 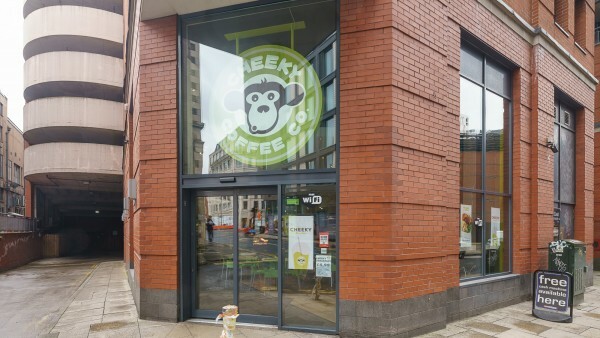 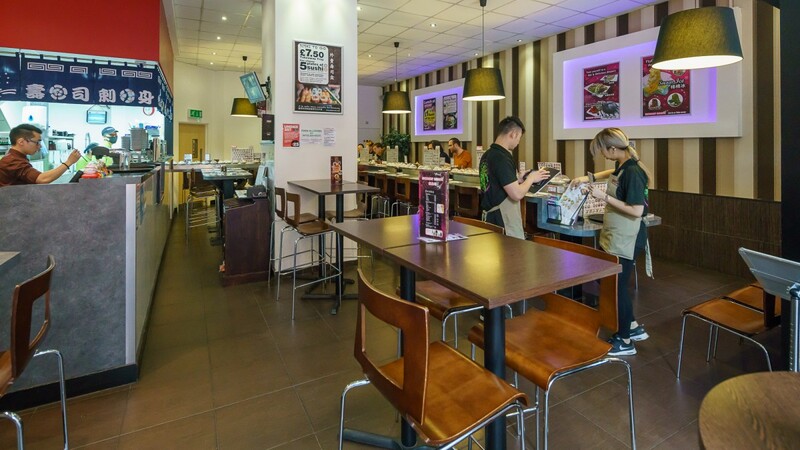 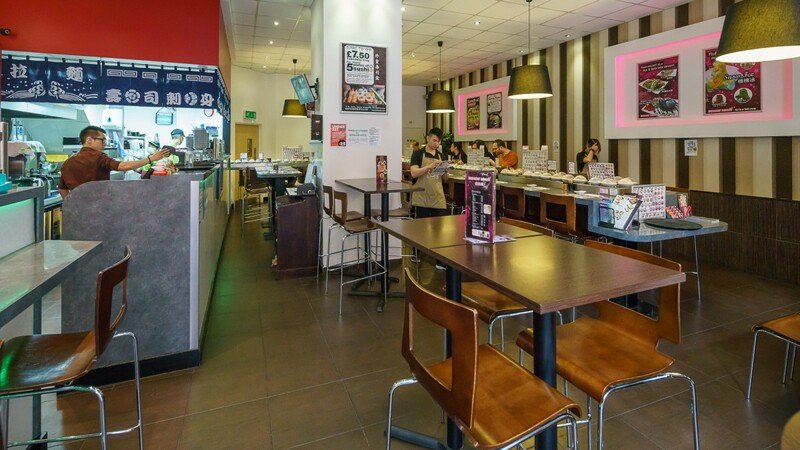 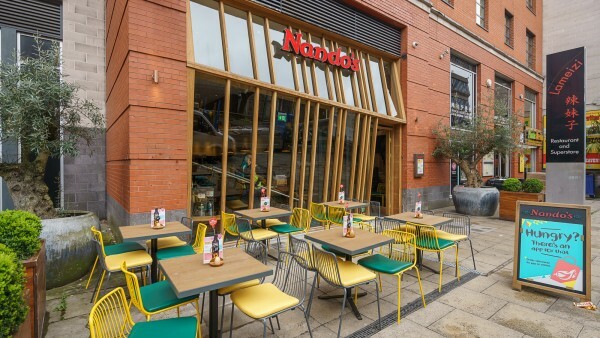 Attractive outside customer seating benefits the units fronting Chester Street including Nando’s, Bakchich and Zouk. Access to the car park is from Measham Mews via Hulme Street. 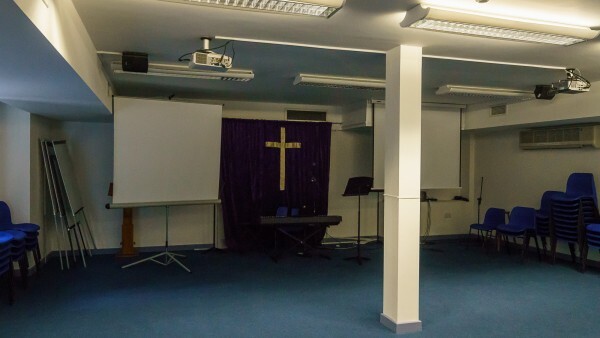 The measured survey report is available to download. The interest for sale comprises two 999 year leases, one of the commercial areas and one of the basement car park, commencing on 28th November 2008, at a peppercorn rent, if demanded. The property benefits from planning permission for a mixed use development comprising A1/A2/A3 uses with construction of 228 apartments with associated car park and a new multi storey car park. 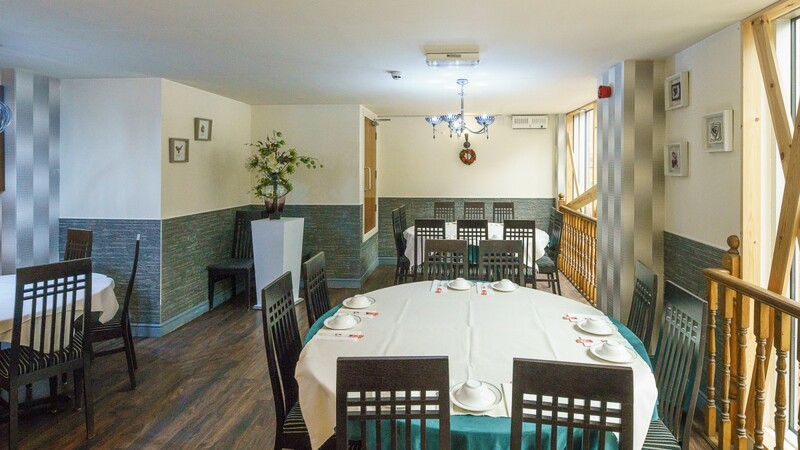 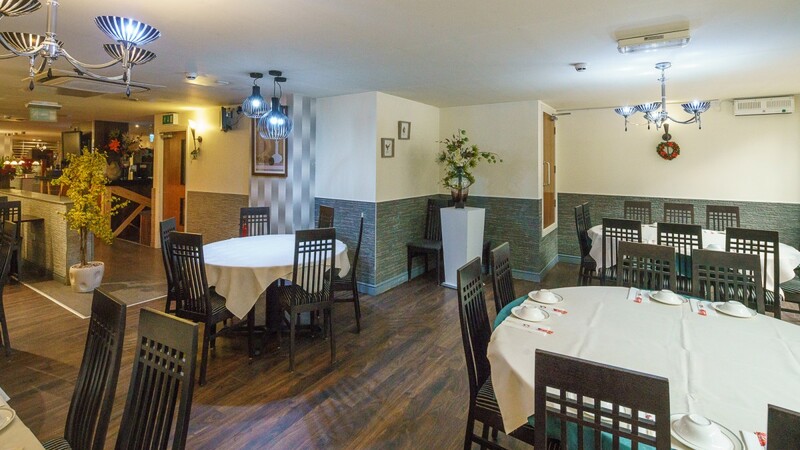 The property is let to 8 restaurant tenants and 1 office tenant plus income from 2 let car parking spaces in accordance with the tenancy schedule which is available to download. 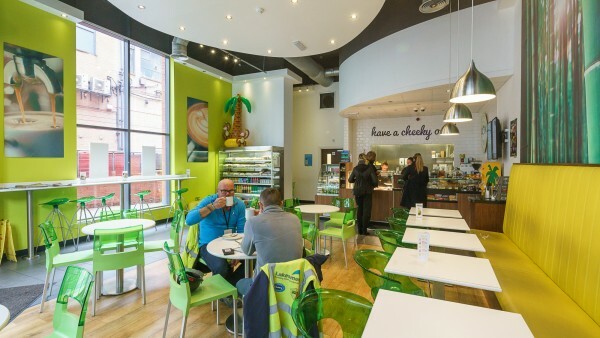 The leases are drawn on effective full repairing and insuring terms via a service charge contribution. The total gross annual rental income is £386,914 and the total net receivable income after deduction of service charge shortfalls is currently £371,509.71 per annum. 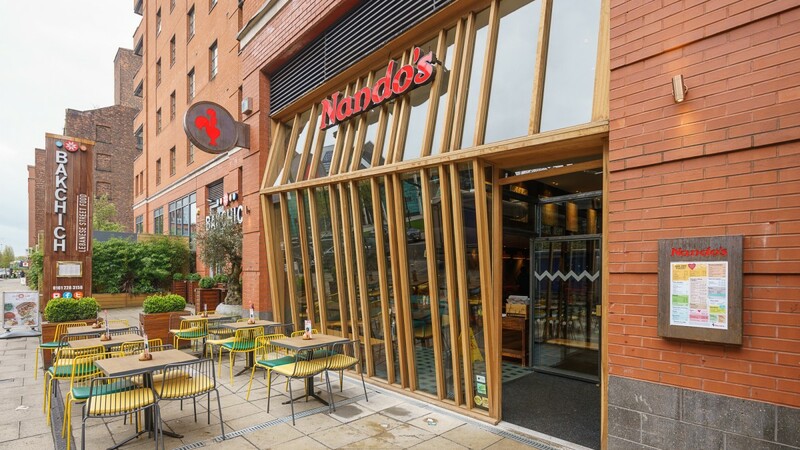 The income is secured to tenants including Nando’s Chickenland Limited and the accounts for each tenant are provided in the Covenant Schedule under Downloads. 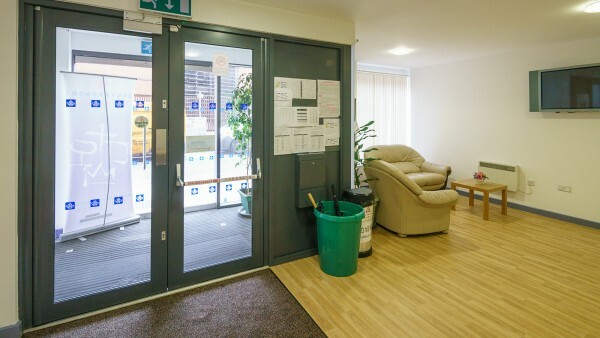 The tenants' payment histories are available to download from the data room. Note that the arrears in respect of Unit 2 relate to back-rent as a result of a recent rent review settlement. 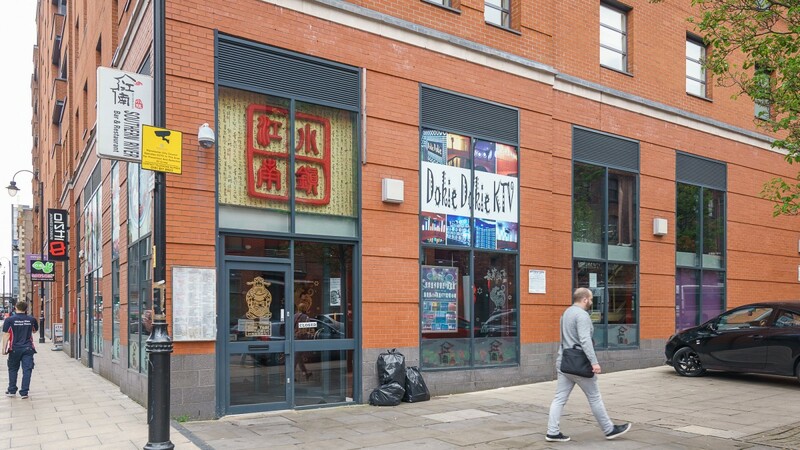 The opportunity offers a purchaser an excellent opportunity to acquire a very interesting investment in one of the United Kingdom’s major cities providing ongoing asset management prospects in a significantly improving area of Manchester city centre. 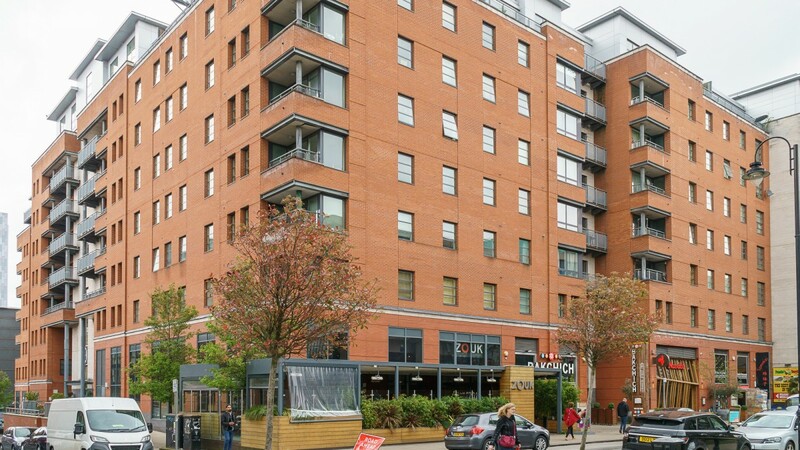 The property is located in a major growth location with a number of surrounding significant development projects underway which will attract new businesses, occupiers and residents to this part of the city centre providing opportunities for a purchaser to replace tenants and drive rents forward therefore enhancing value at the property, by both rent improvement and yield shift. 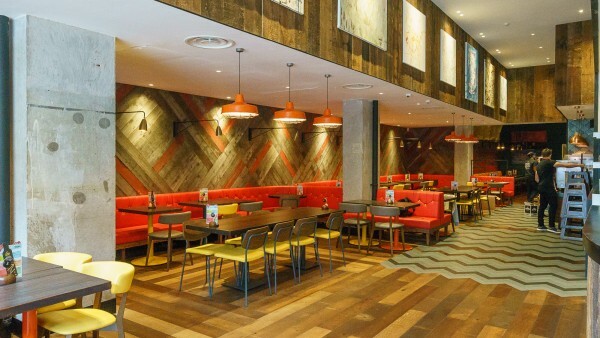 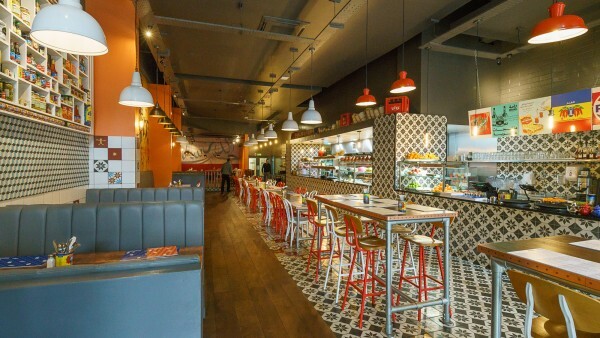 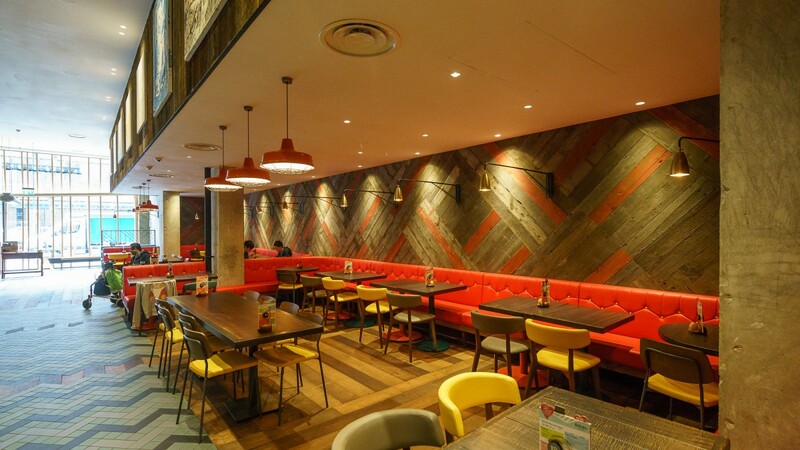 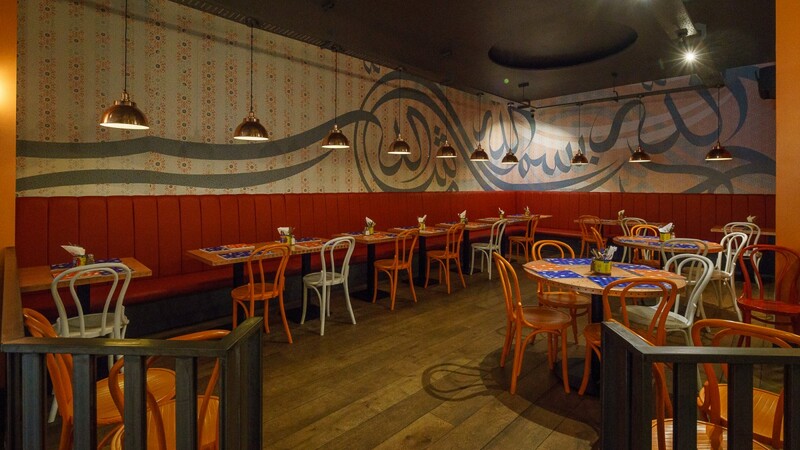 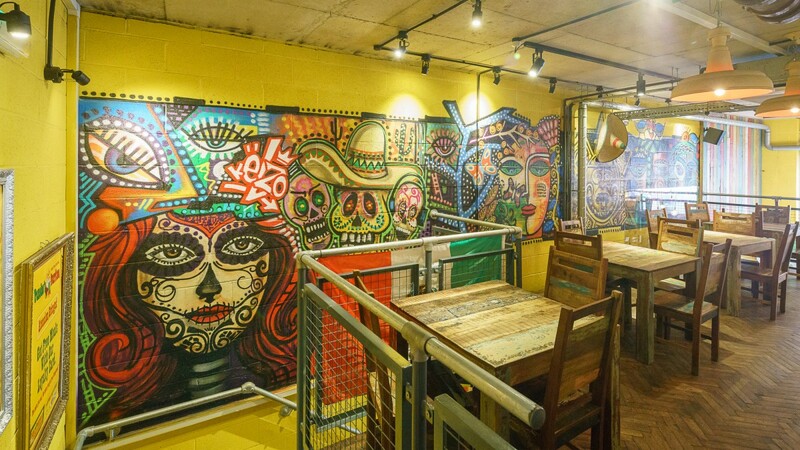 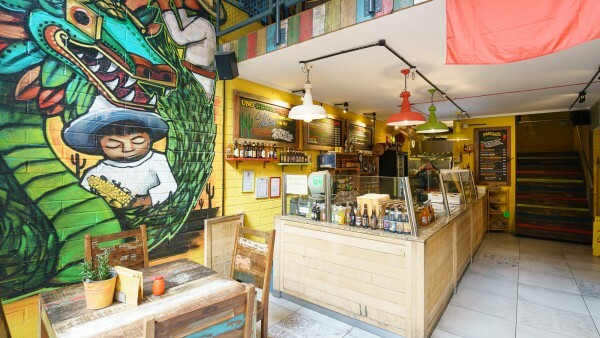 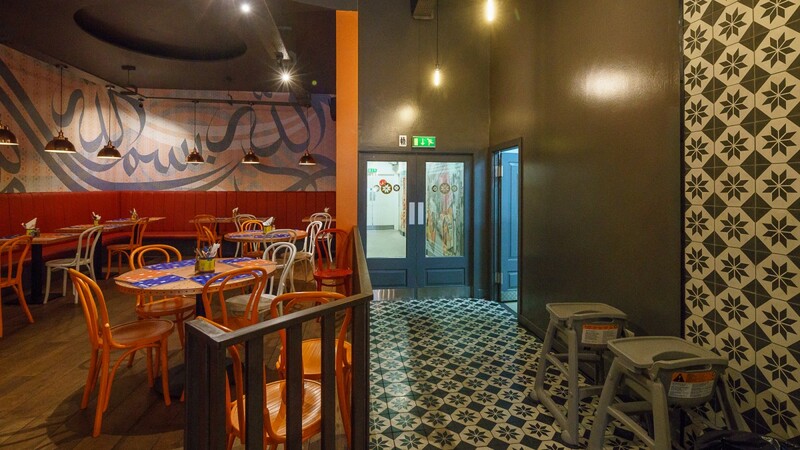 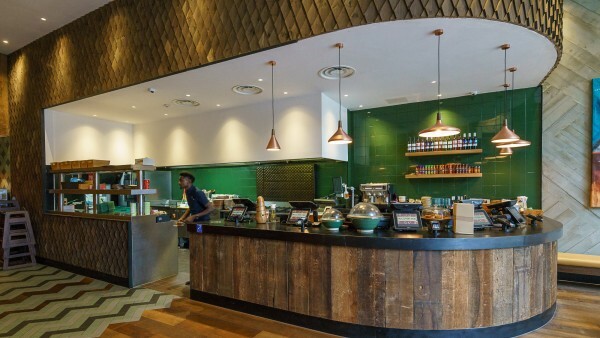 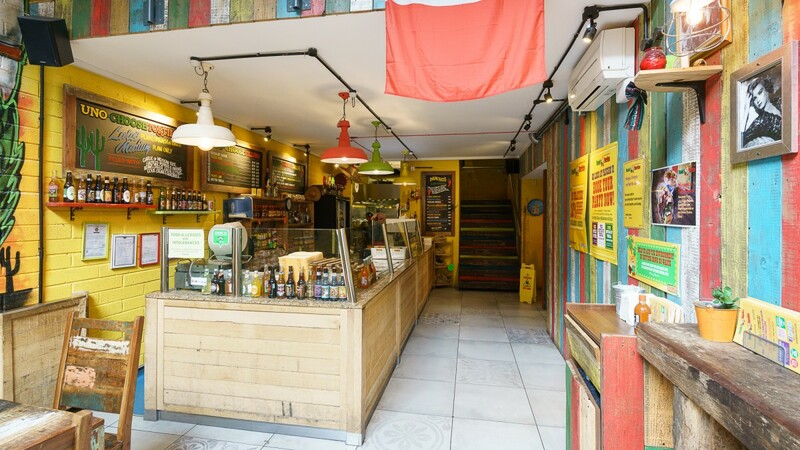 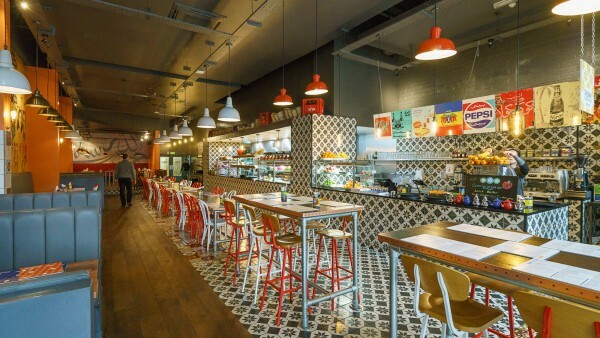 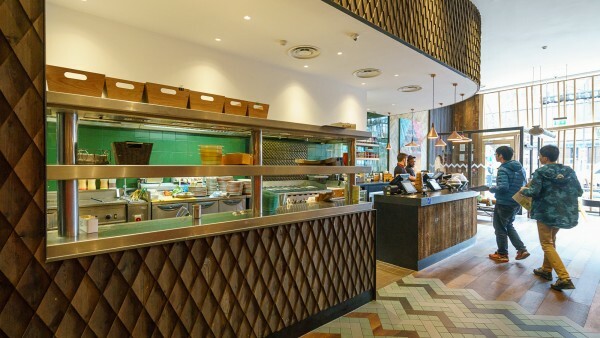 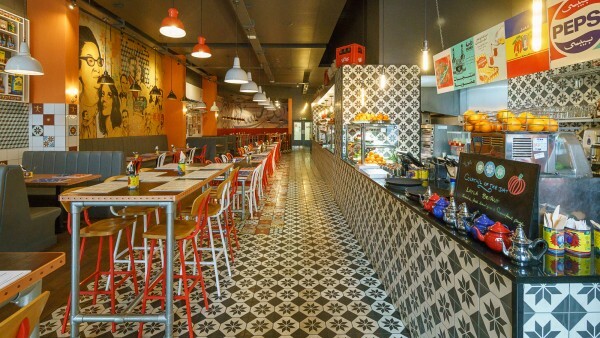 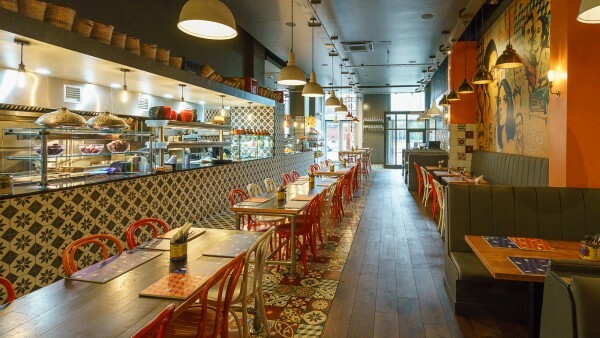 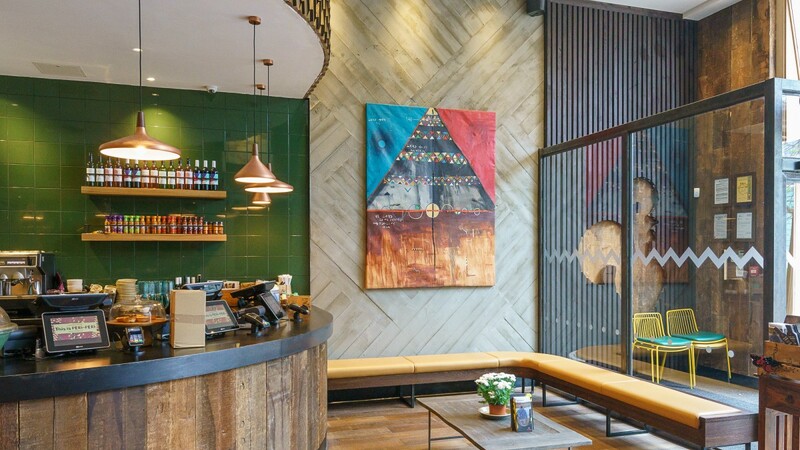 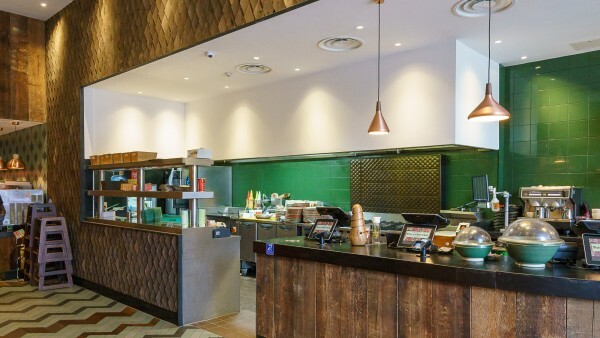 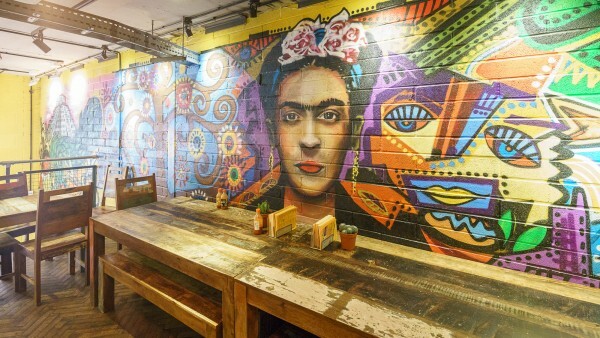 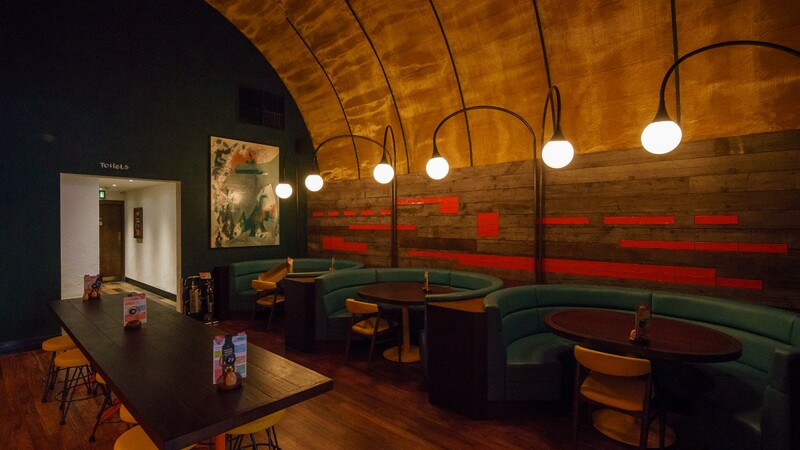 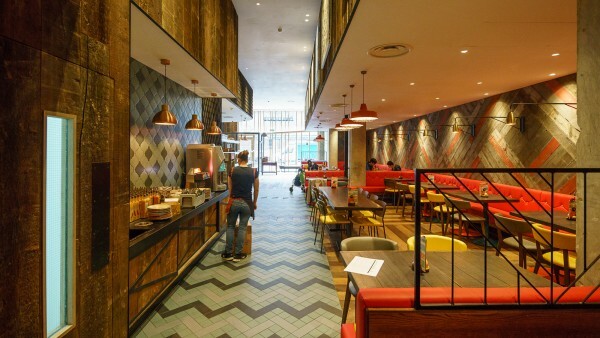 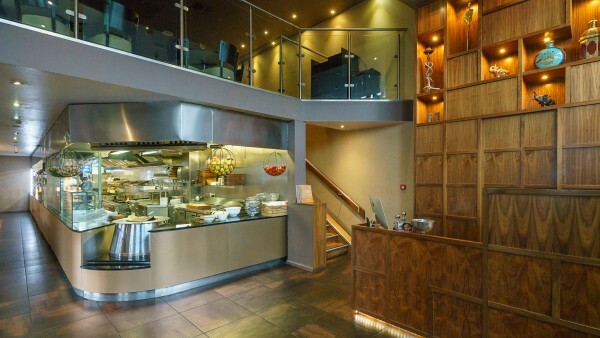 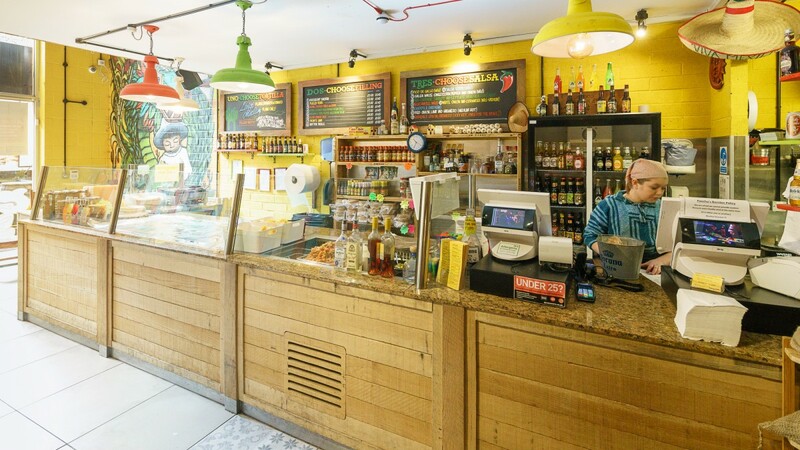 Nando’s has recently completed a major re-modelling of their unit at a cost of approximately £1m plus fit-out we understand, demonstrating their commitment to the property which should act as a catalyst for attracting stronger covenants. Based upon our opinion of ERV we suggest the rental value for the ground floor of the property is in the order of £382,672 per annum reflecting £17.50 per sq ft for the Chester Street units and £23.00 per sq ft for the Hulme Street units. 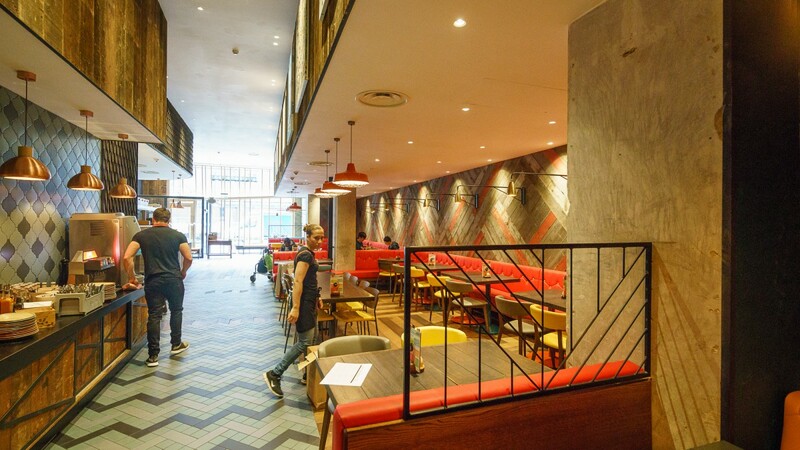 In the future it may be possible to rentalise the first / second floor areas within the restaurants and by applying half rent to the mezzanine’s the total rental income could rise to £493,058 per annum. 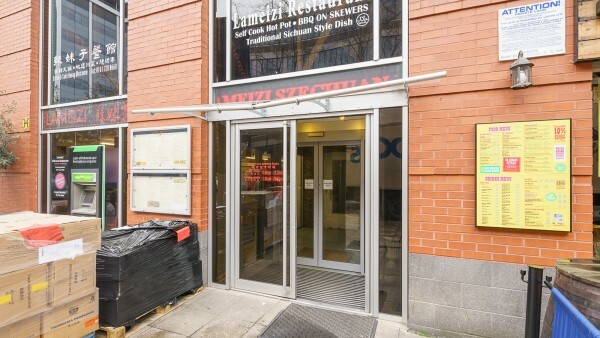 These rents are a significant discount to the top rents in the city as outlined earlier. Under the terms of the leases the management company manages and runs the service charge for the common parts (which exclude the structure). The freeholder is responsible for maintaining the structure and can recover the costs of doing so from the tenants of the building. 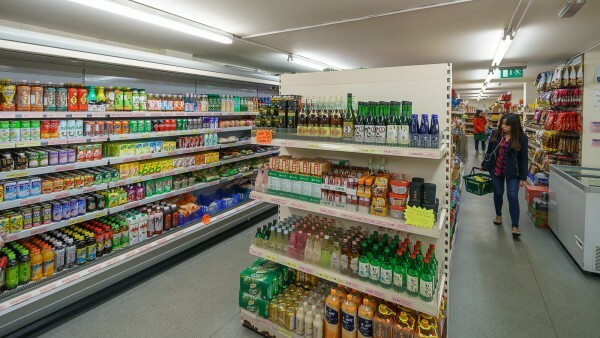 A Service Charge Schedule is available to download outlining the service charge per unit. The service charge due to the Freehold Management Company by the owner of the commercial element is currently £16,521 per annum which is recovered from the commercial tenants on a pro-rata basis by floor area. 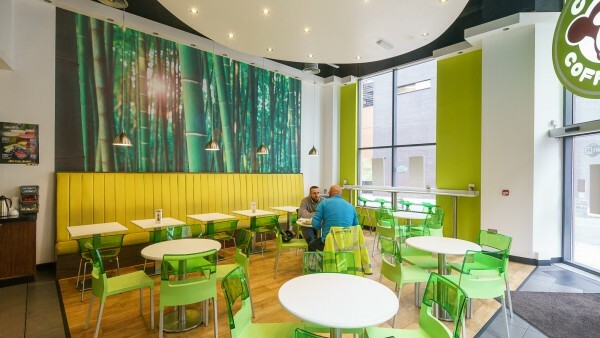 Have a straightforward cap founded on a base figure of £2,572.50 plus VAT from 2007 which is increased annually in accordance with RPI. The cap currently stands at £3,302.40 plus VAT which is updated on reconciliation. 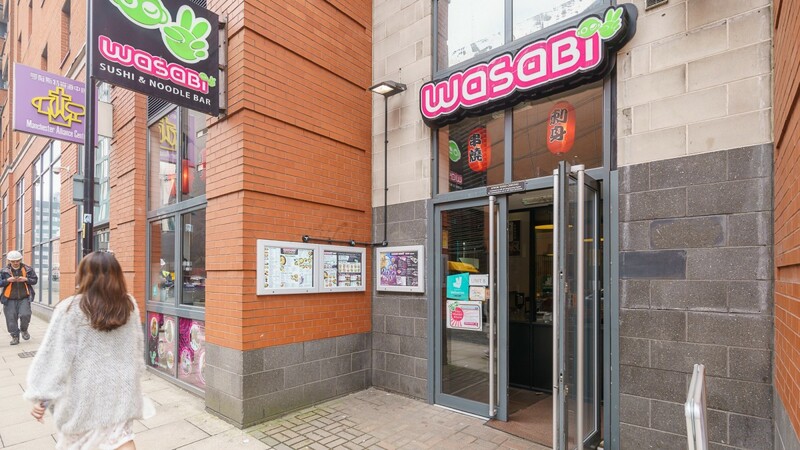 The true service charge apportions if there was no cap in place would currently be £13,810.62 plus VAT hence there is a landlord shortfall of £10,508.22 plus VAT. Under their long leasehold, management fees are restricted to 10% of expenditure, they are not required to make any contribution towards the maintenance of the residential lifts and no VAT is payable on their proportion. They currently pay £7,990.13 based on a true service charge apportion of £10,251.22 with the landlord making up the shortfall of £2,261.09 (including VAT). 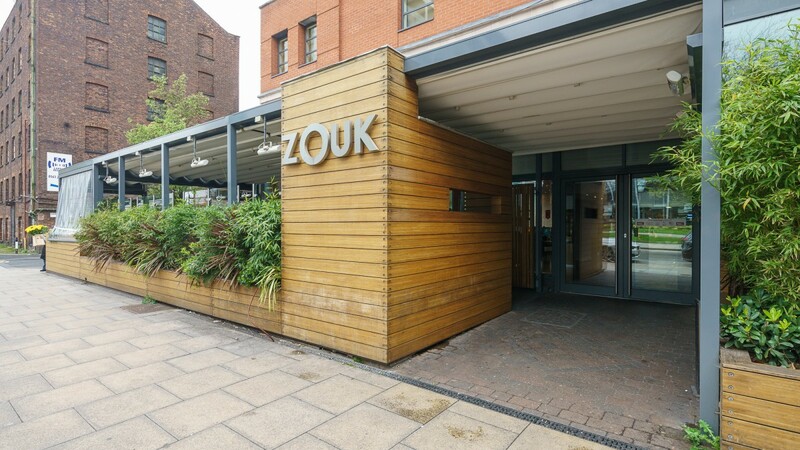 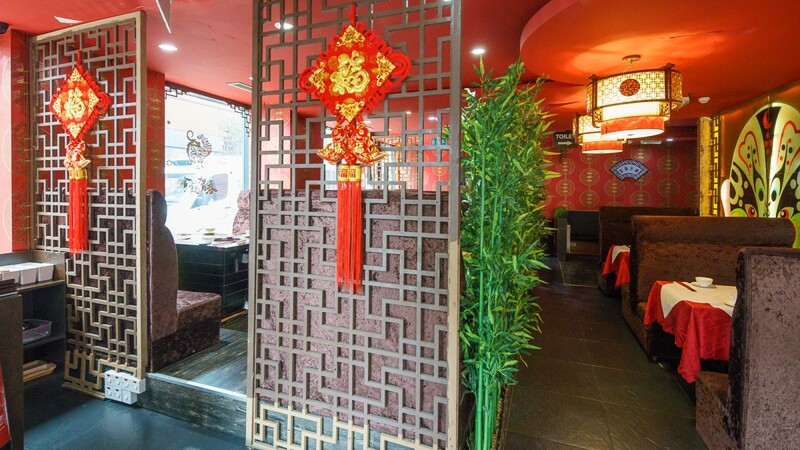 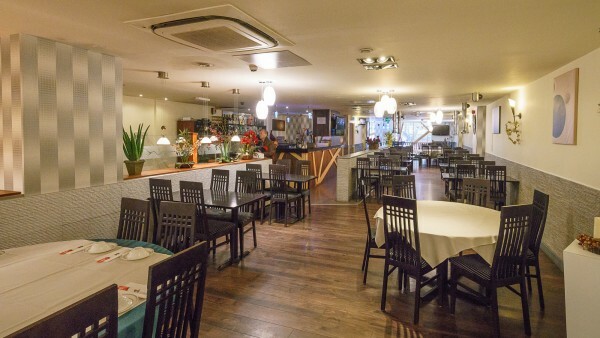 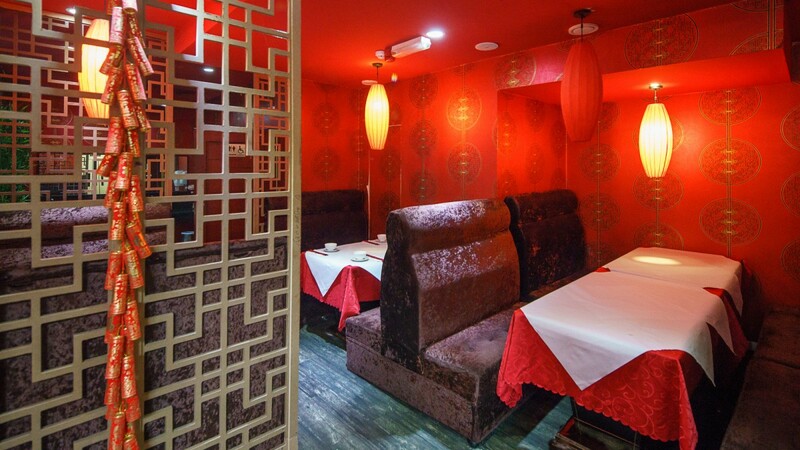 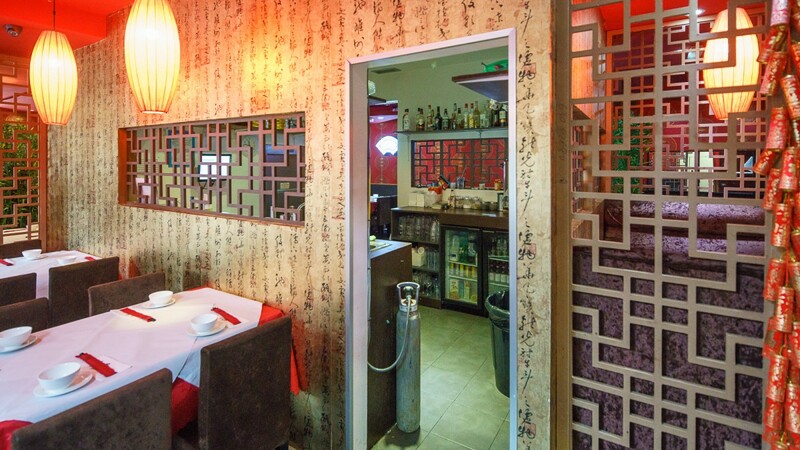 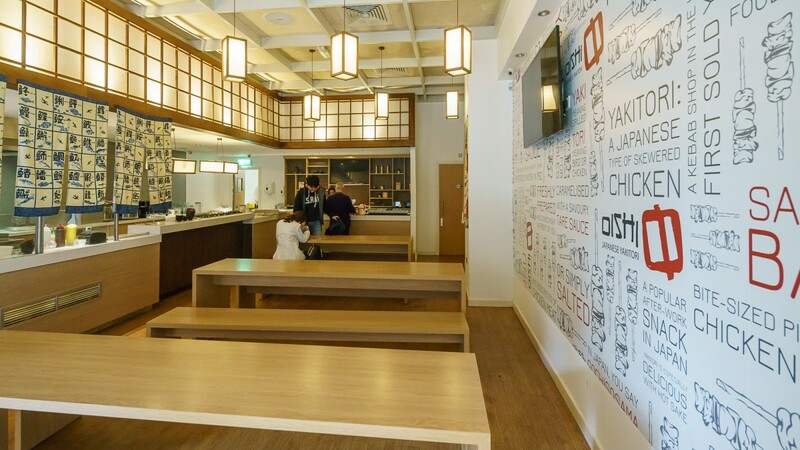 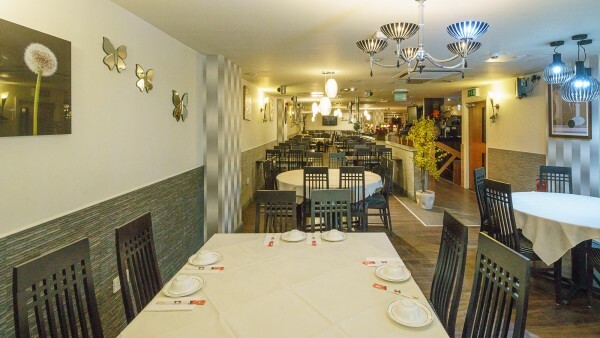 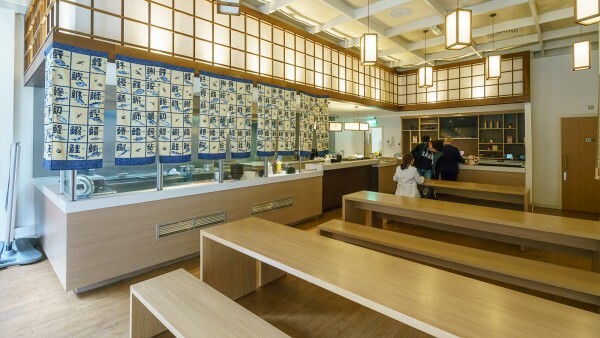 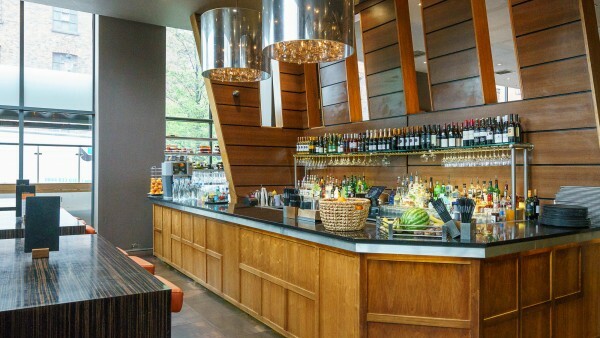 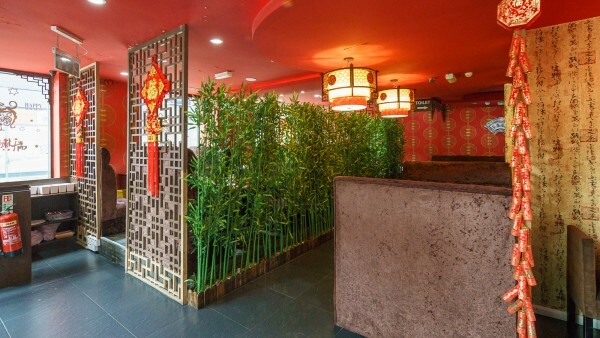 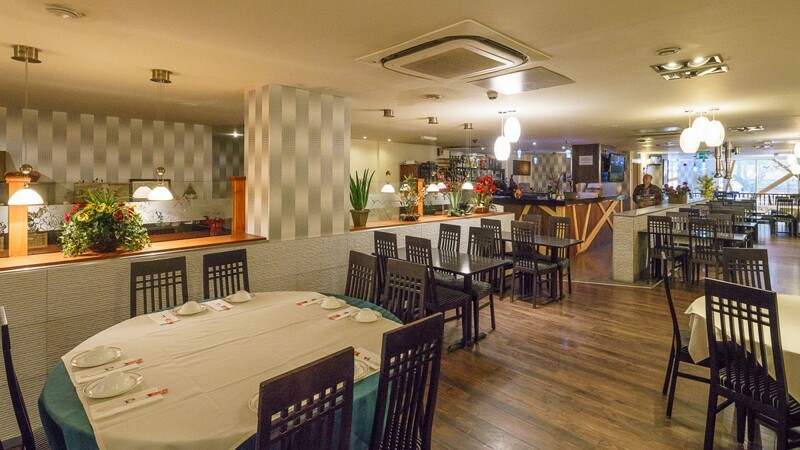 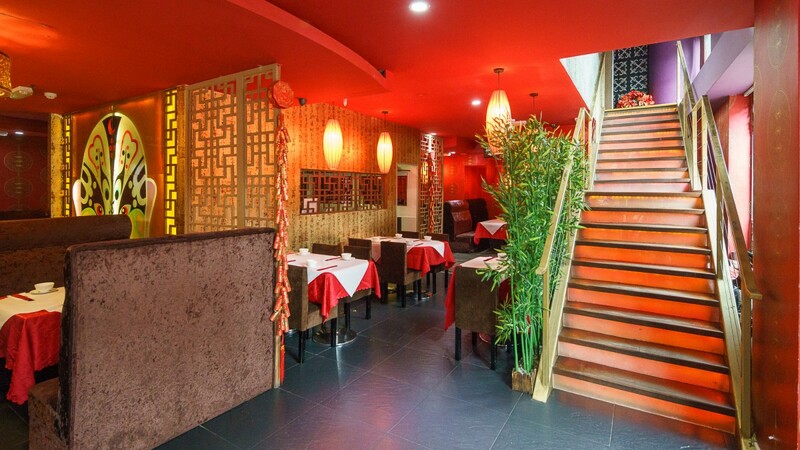 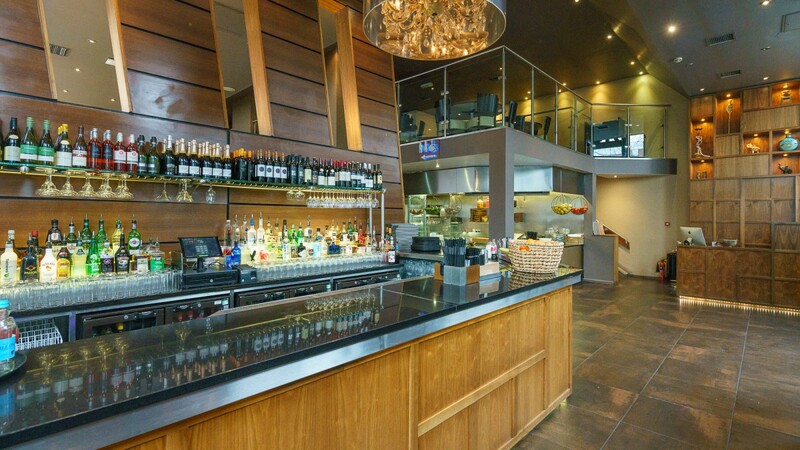 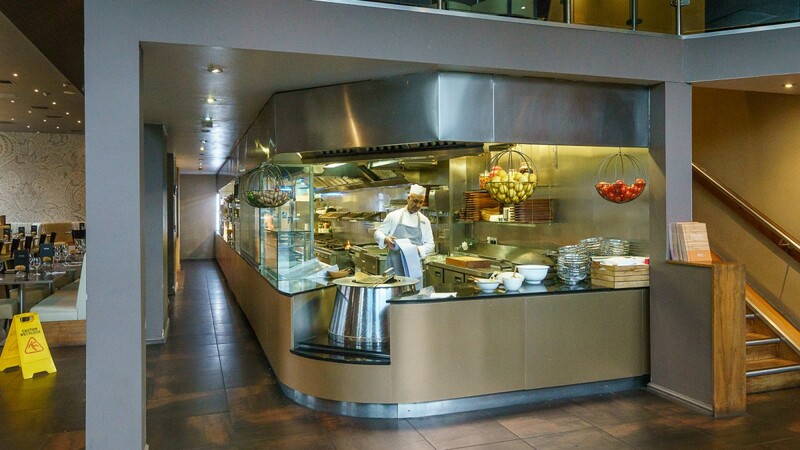 Zouk Restaurant Services Limited, Yongzhi Shao and P. Stone & A.J. Bell (PP) Trustees Limited also have a 10% cap on management fees however this has never been applied to the service charge account since its existence and our clients managing agents have continued with the same arrangement they inherited from their predecessors. 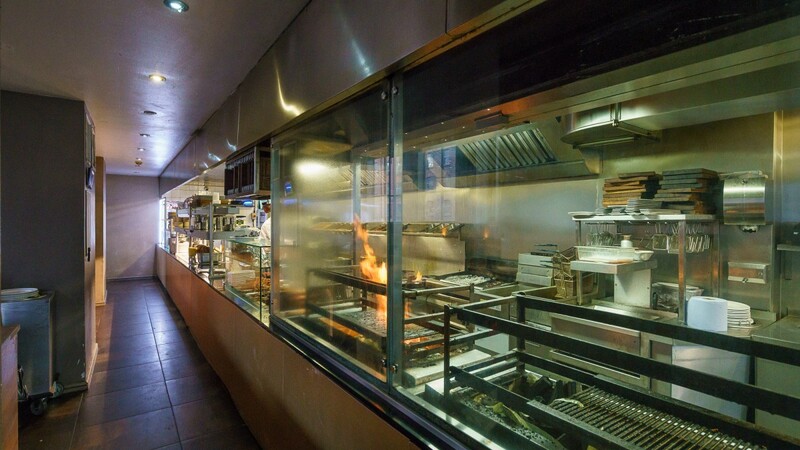 The last 3 years-service charge budgets are available download. 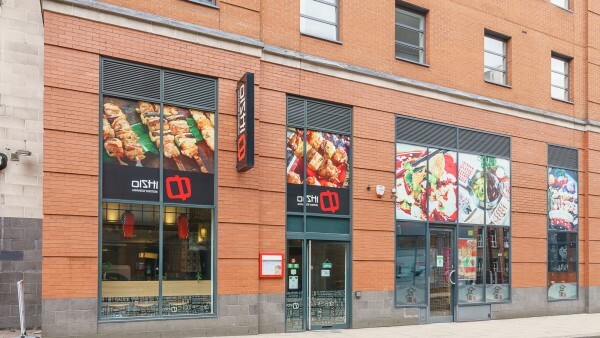 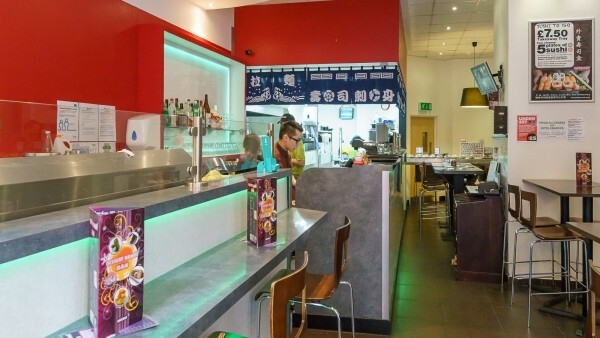 Multi-let to tenants including Nando’s providing a diverse and interesting spread of income with an WAULT of 9.83 years to breaks and 12.21 expiries. 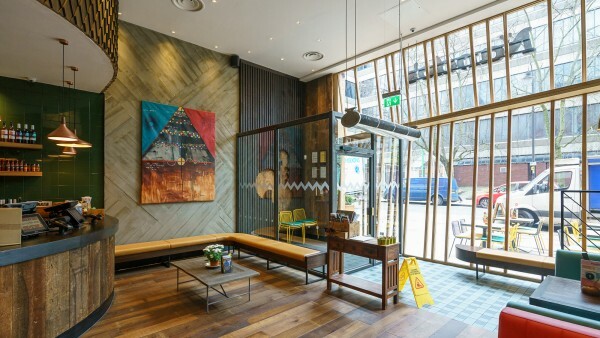 A purchase at the asking price would provide a total potential reversionary yield of 9.25%.